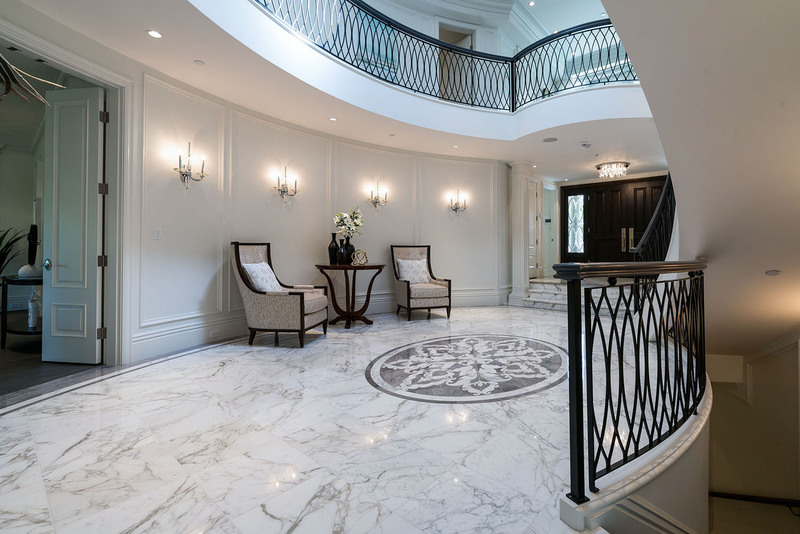 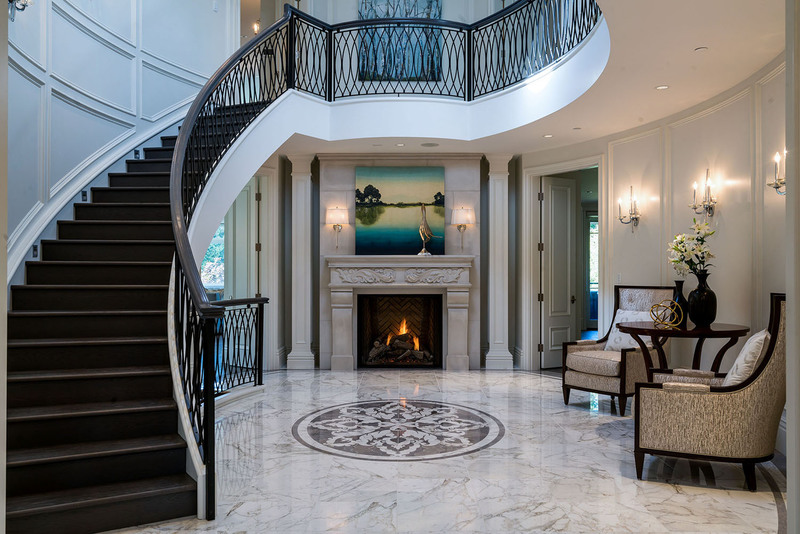 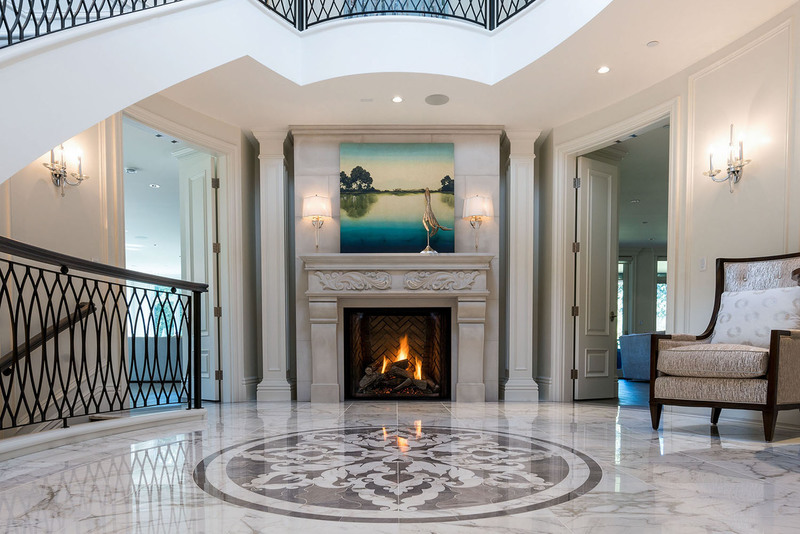 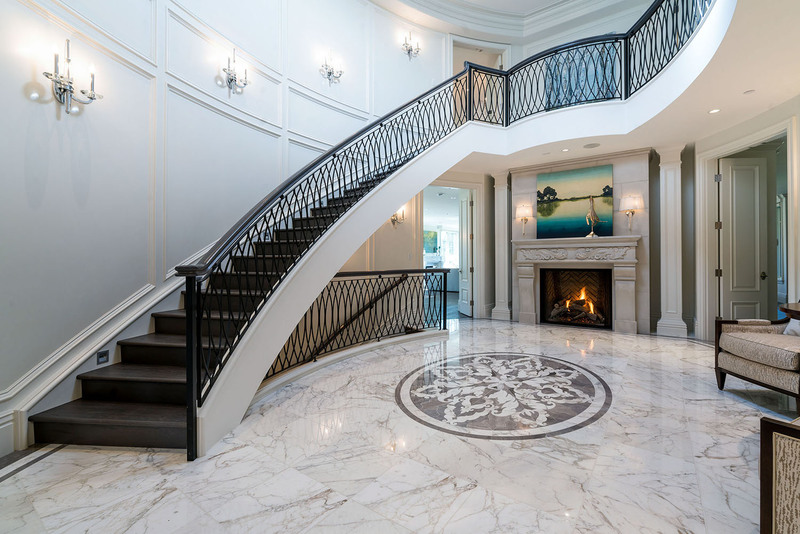 Grand double height foyer greets family and guests in style. 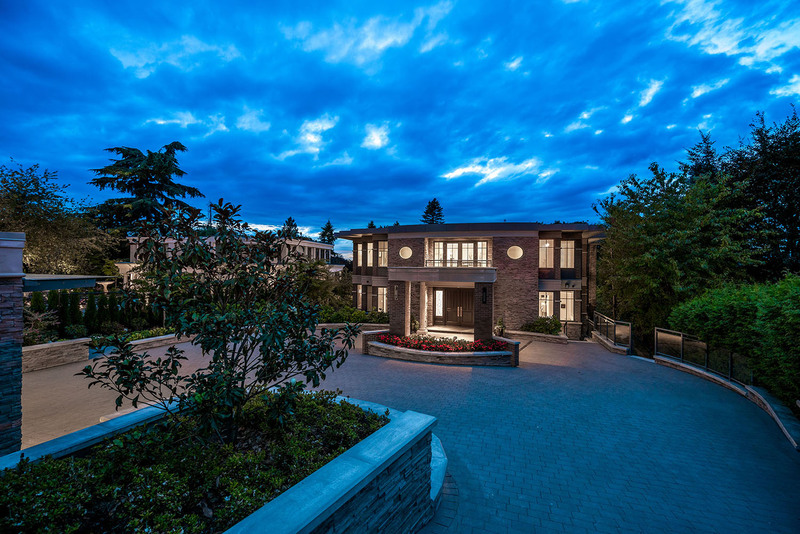 Exquisite executive/family home boasting over 10,000 square foot with 6 bedrooms and 9 bathrooms, on a beautifully landscaped 30,0000 square foot estate property with sweeping views of ocean and mountains. 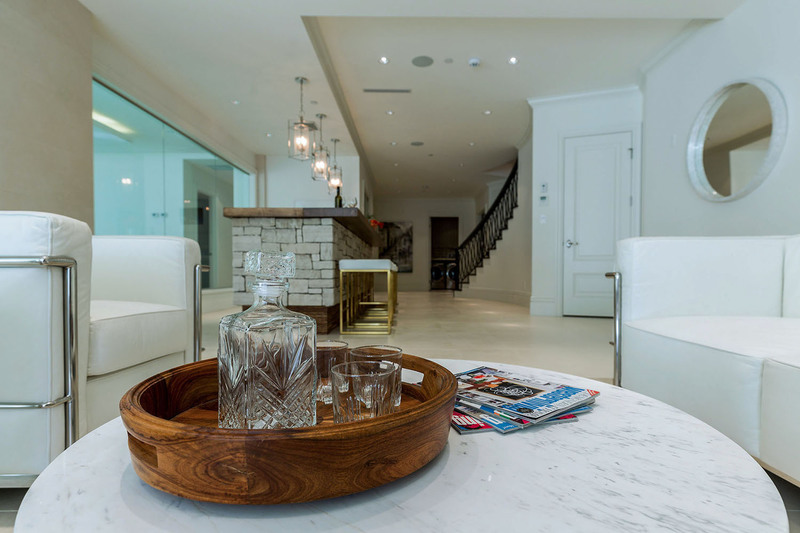 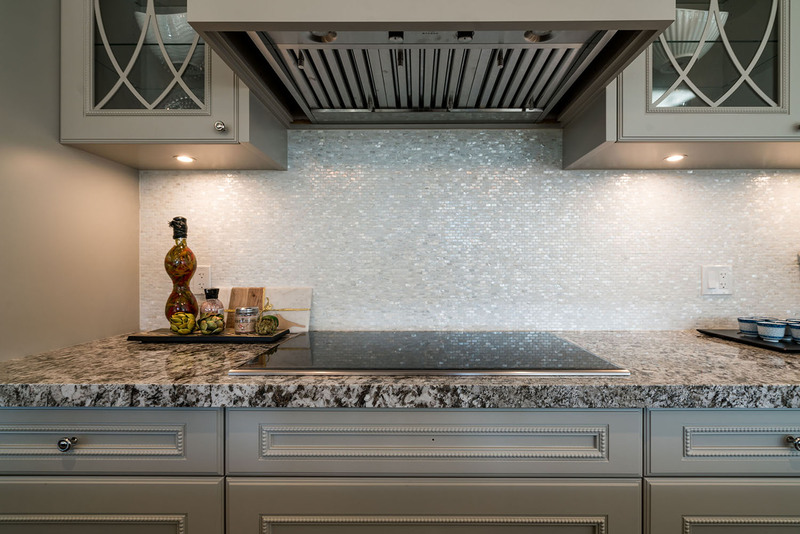 Built with meticulous attention to detail and the finest of materials, this home exudes luxury and quality. 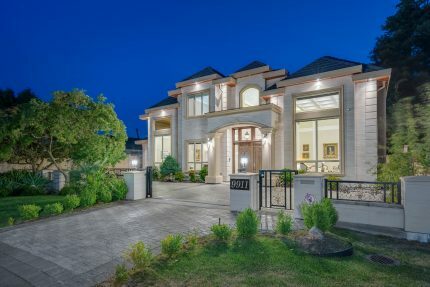 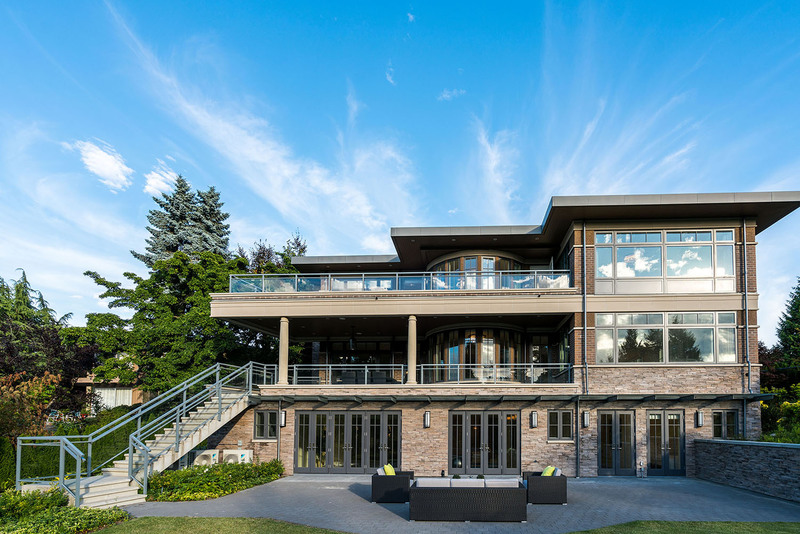 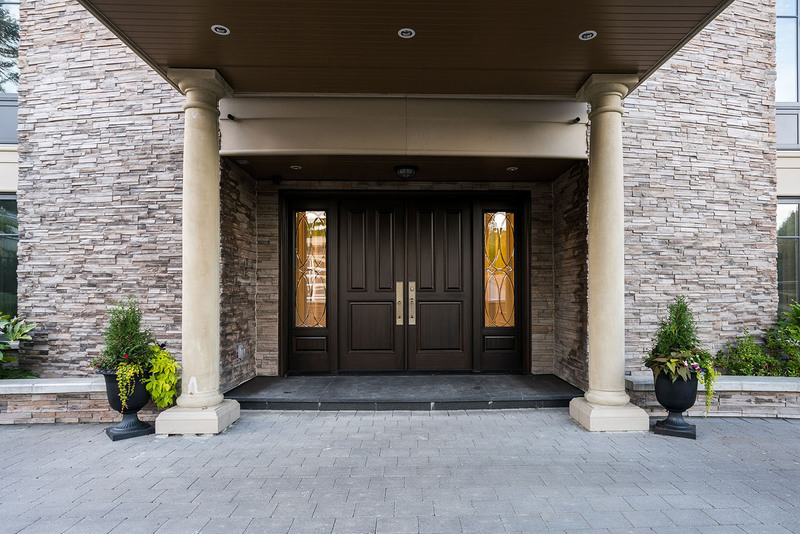 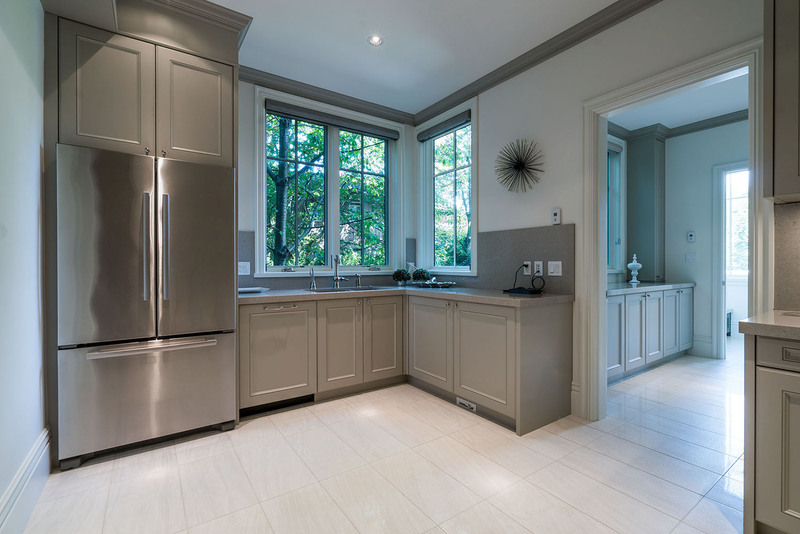 From the marble and oak floors, custom over-height doors, paneled walls and electric blinds to the handy elevator and Control 4 Smart Home system, to the spa centre, complete with indoor pool, jacuzzi, sauna & steam bath, this home has it all. 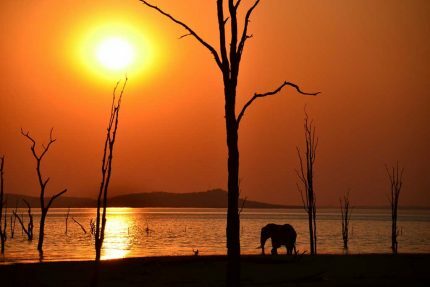 To see is to fall in love. 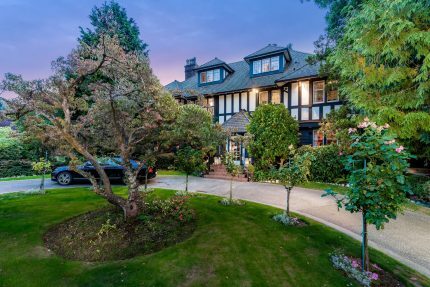 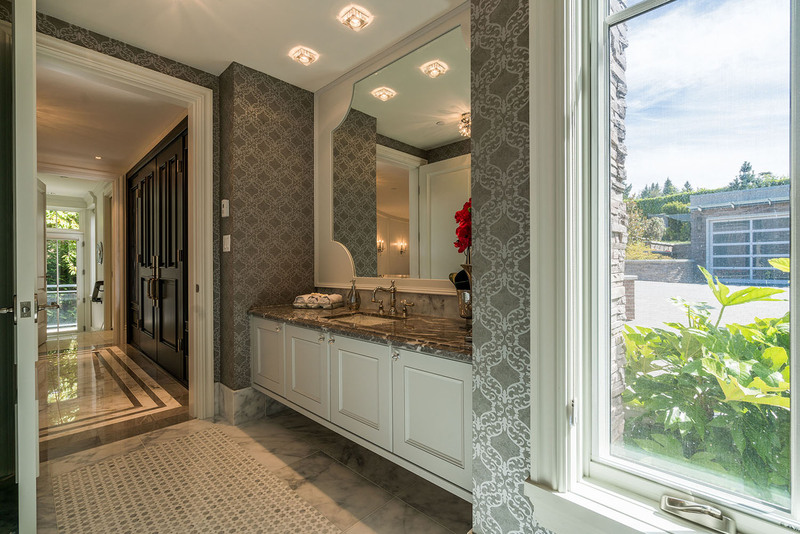 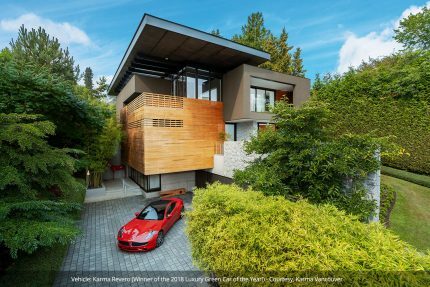 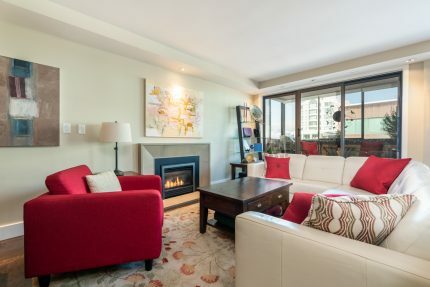 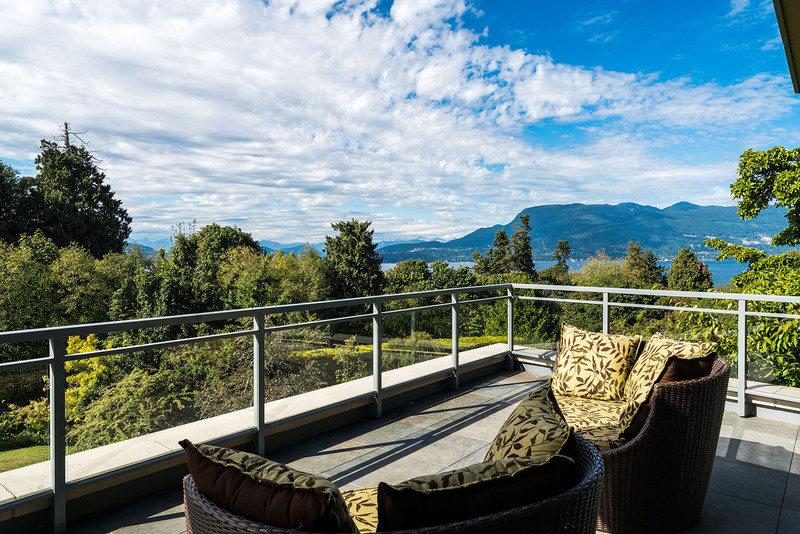 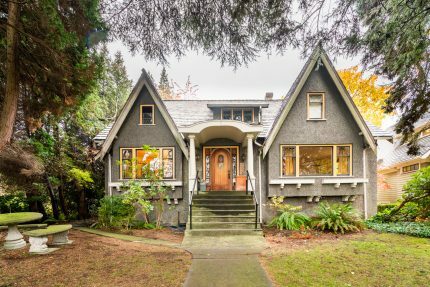 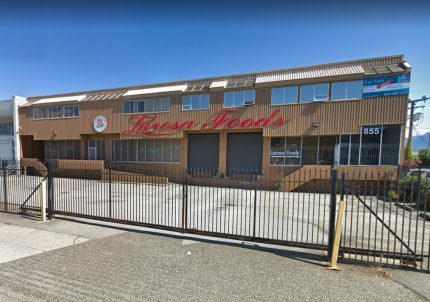 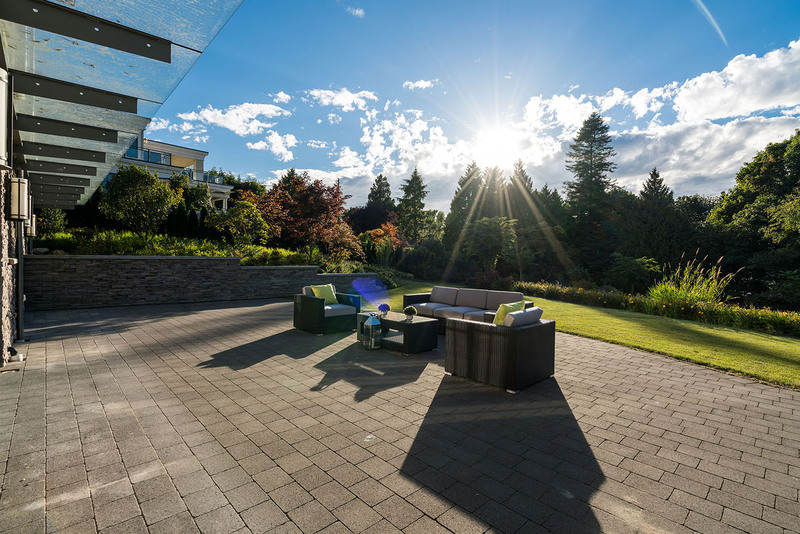 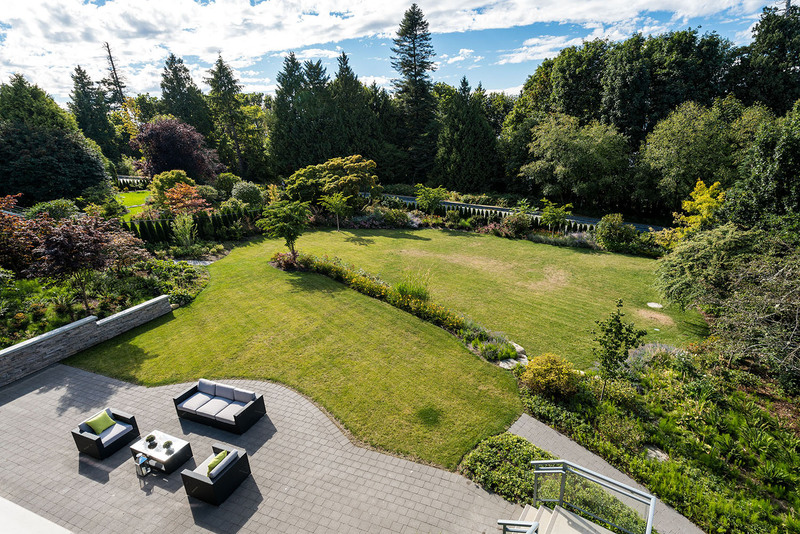 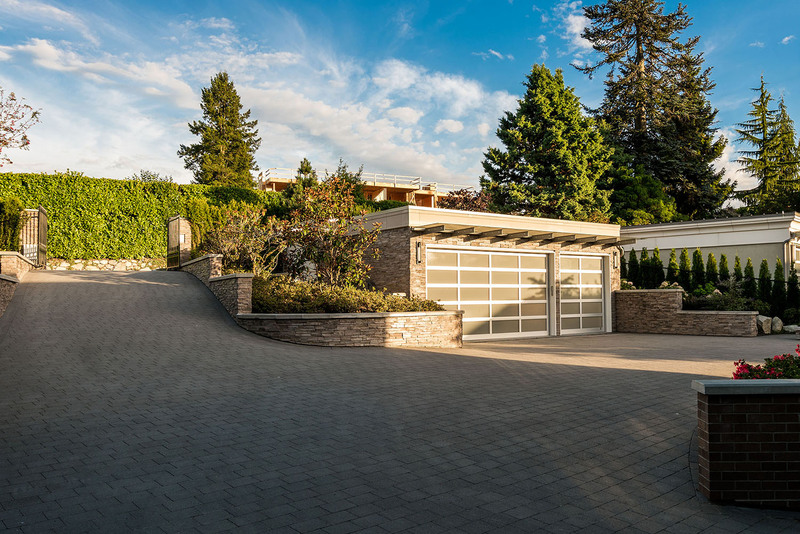 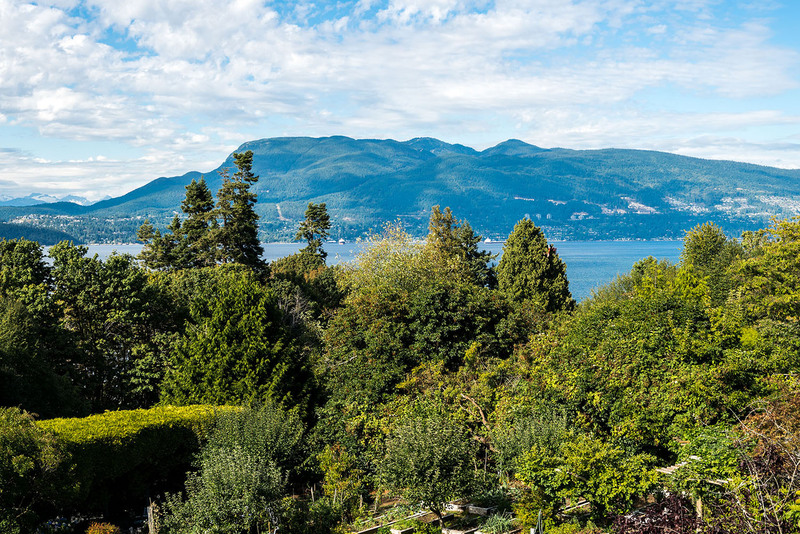 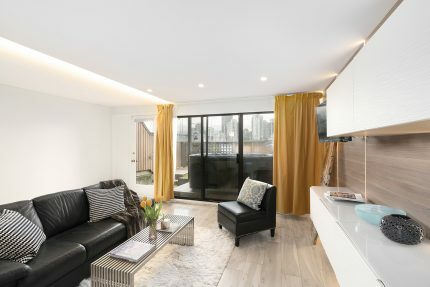 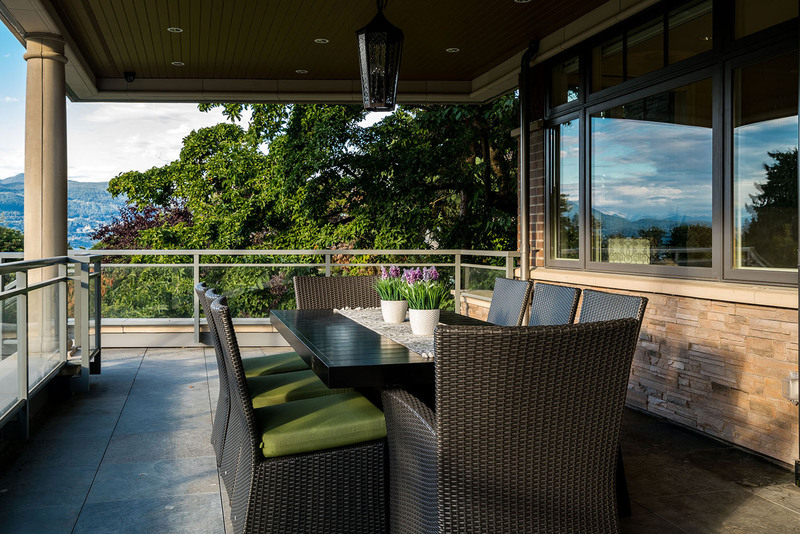 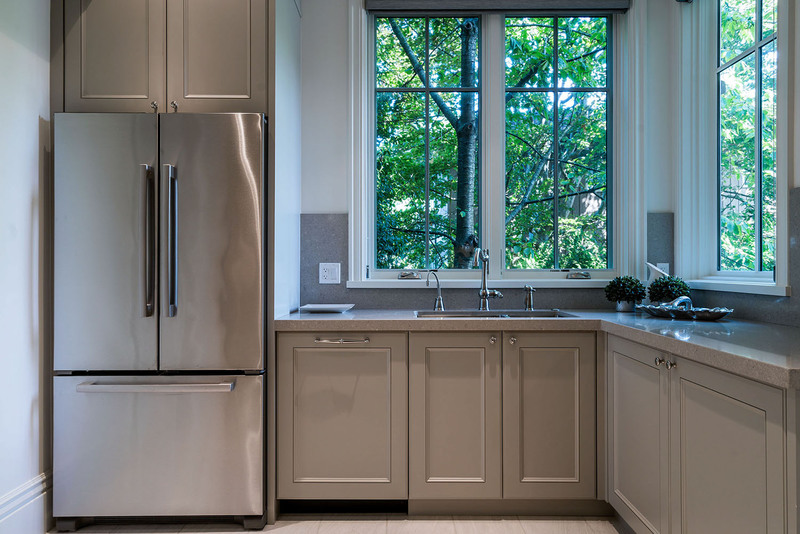 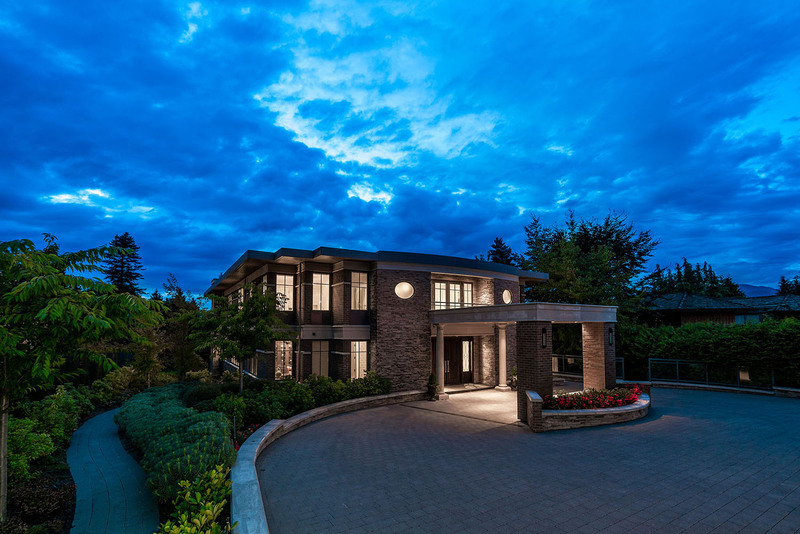 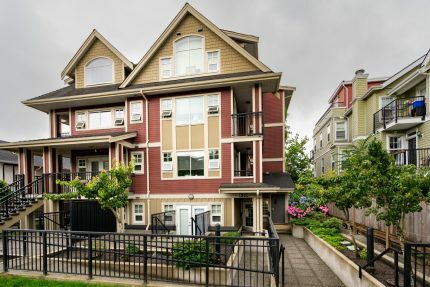 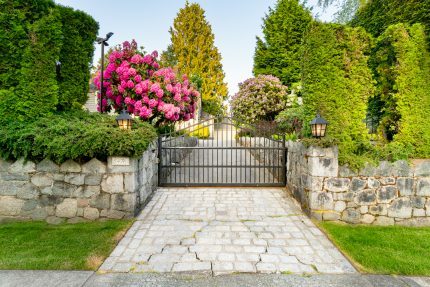 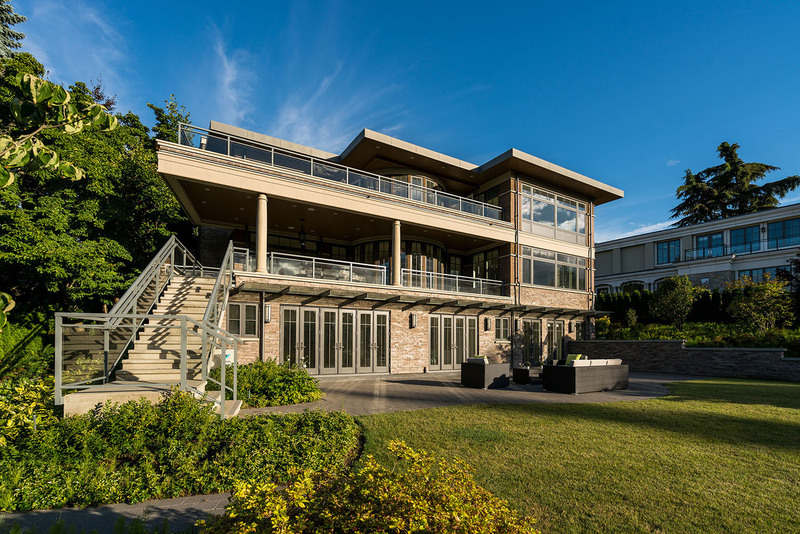 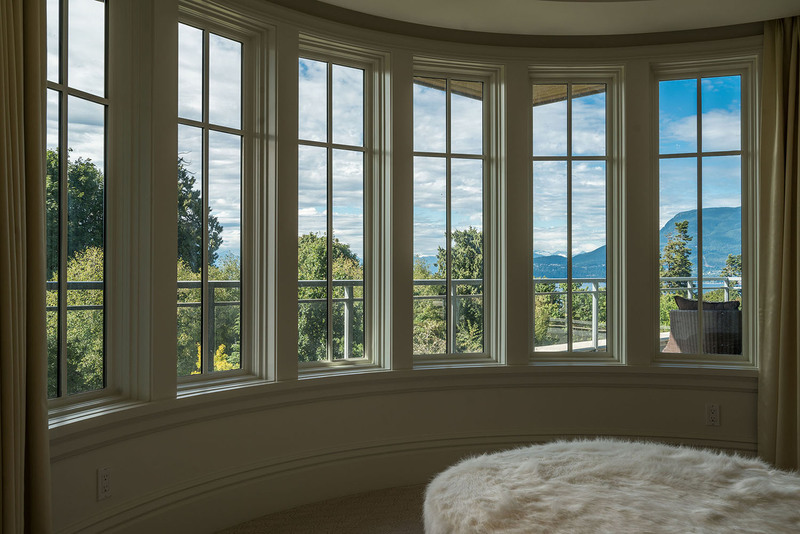 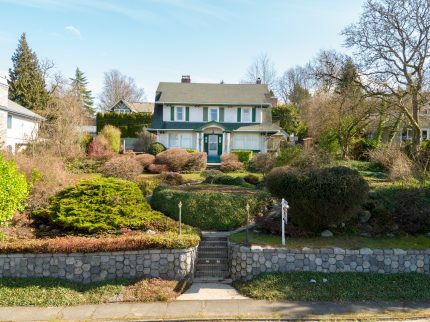 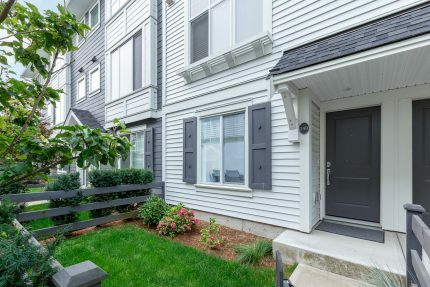 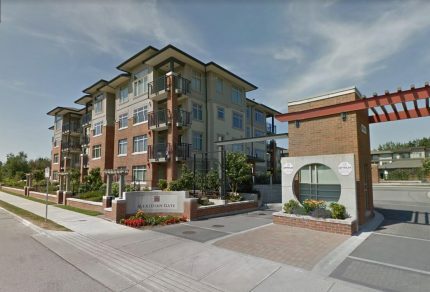 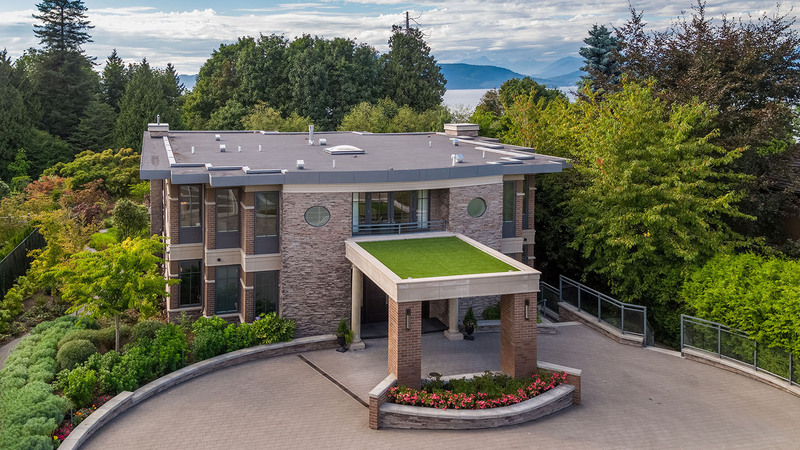 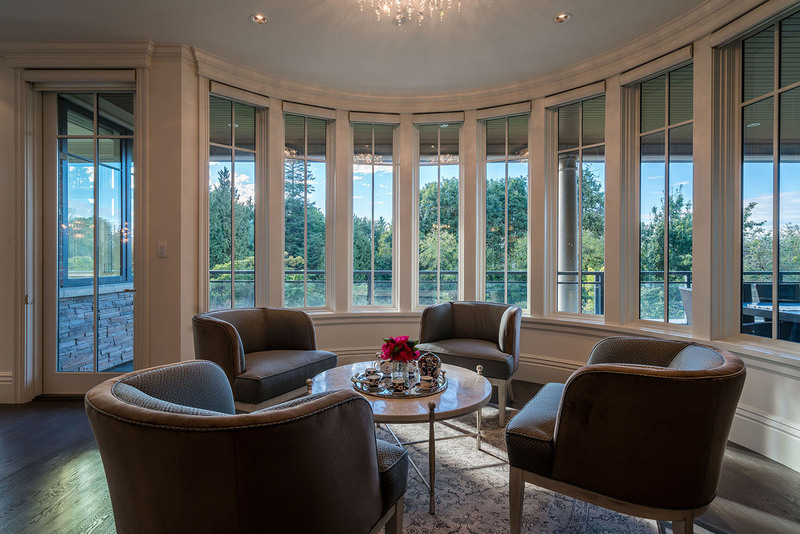 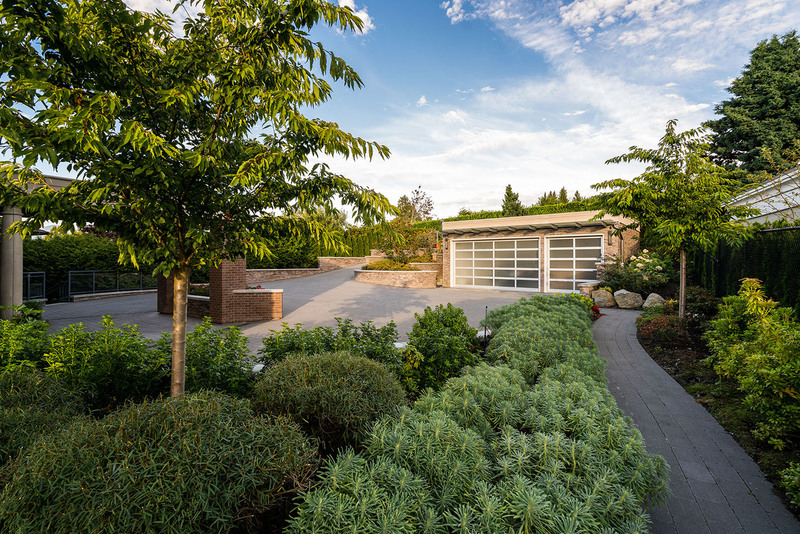 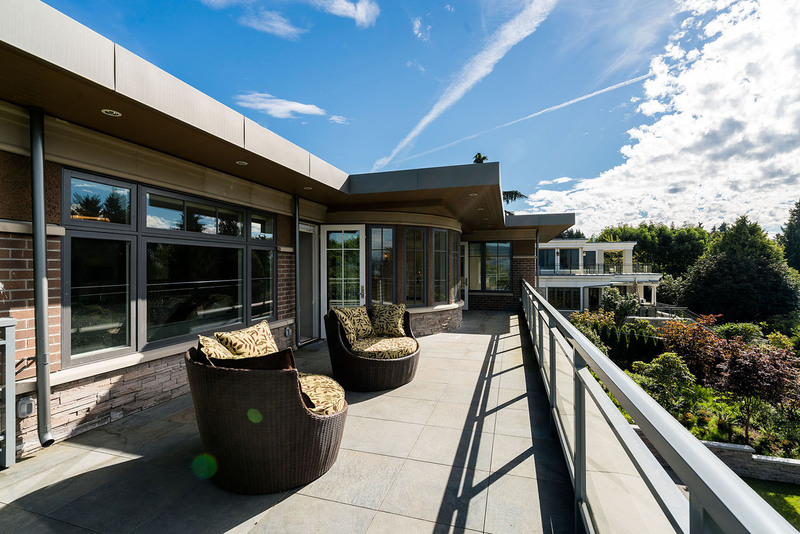 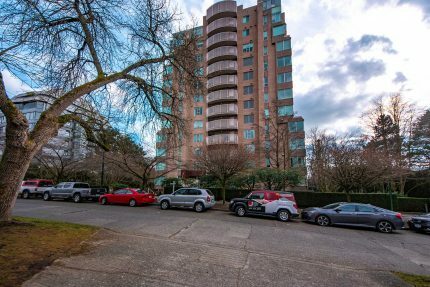 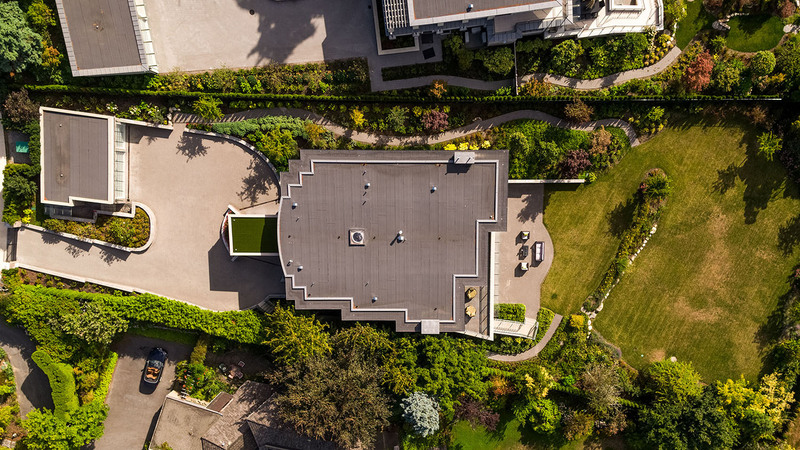 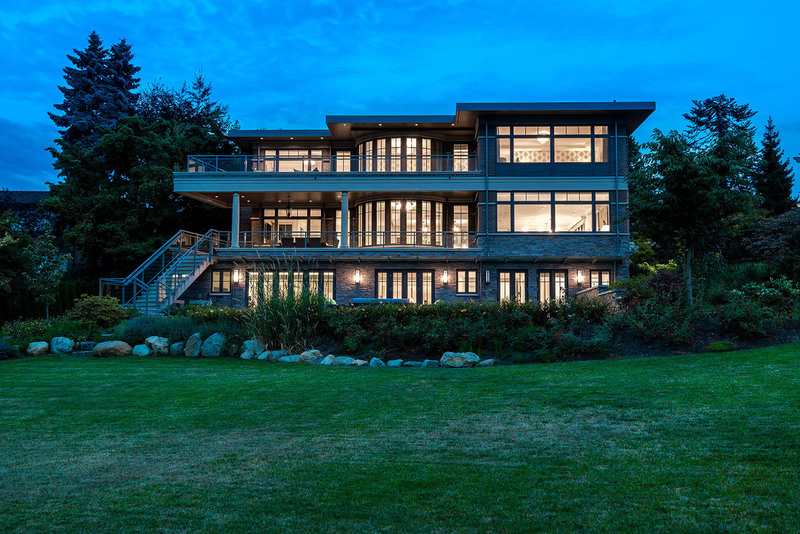 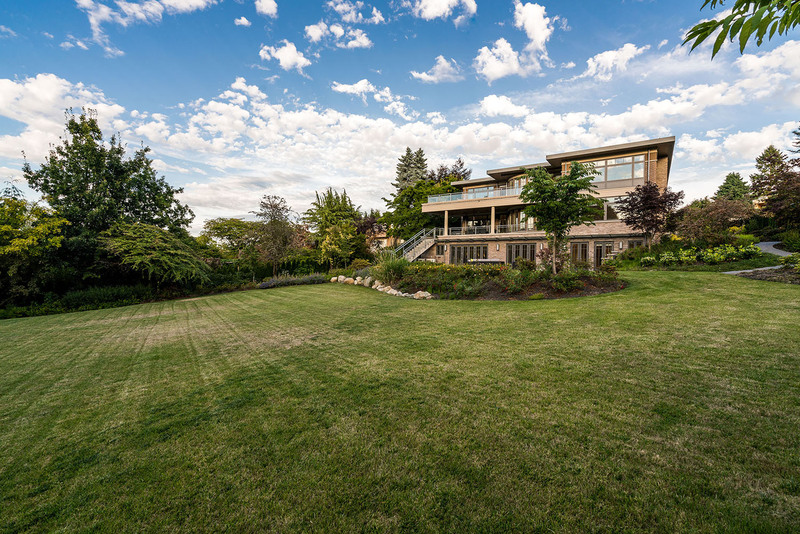 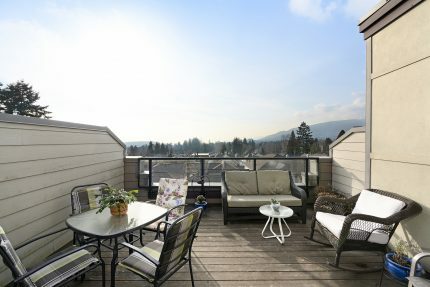 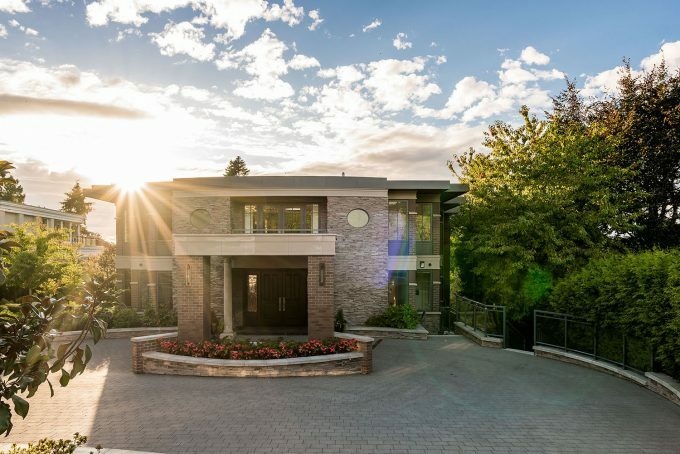 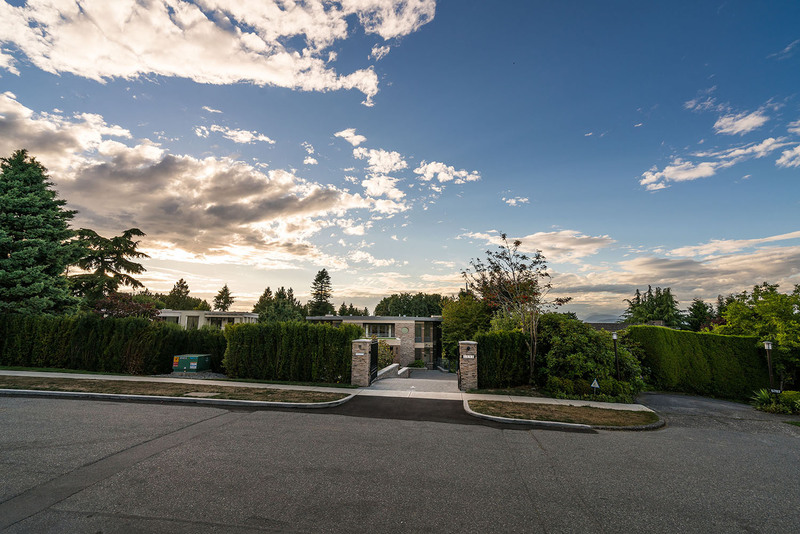 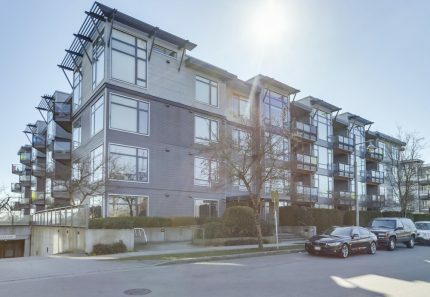 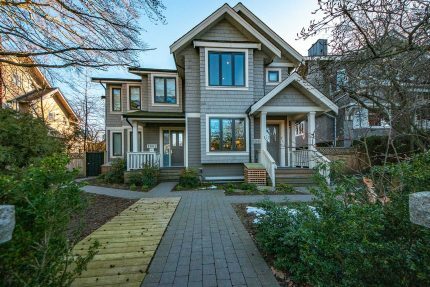 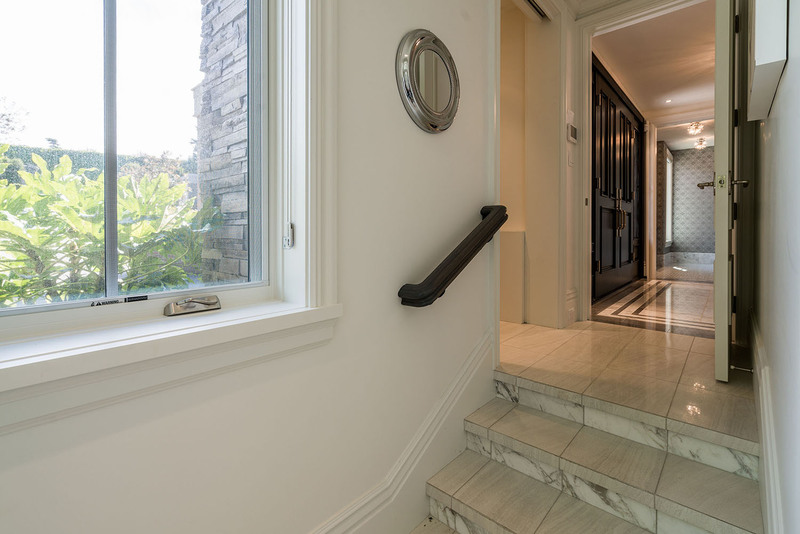 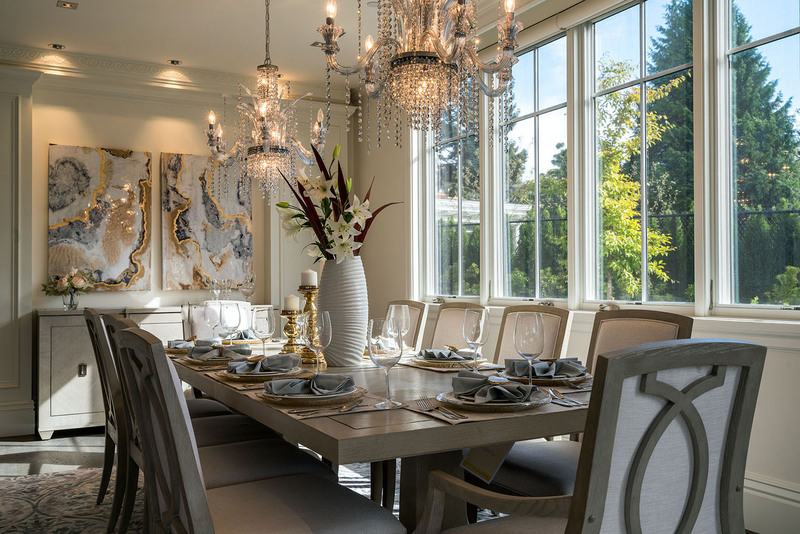 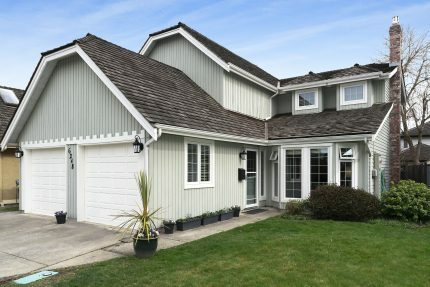 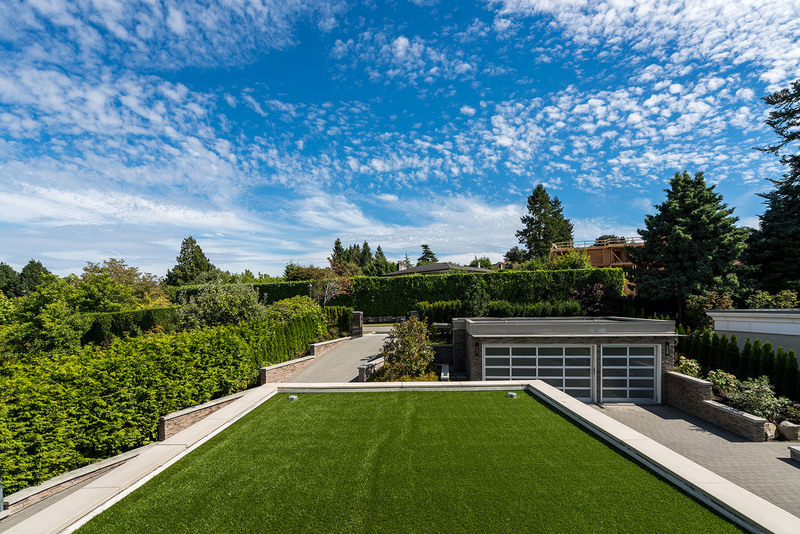 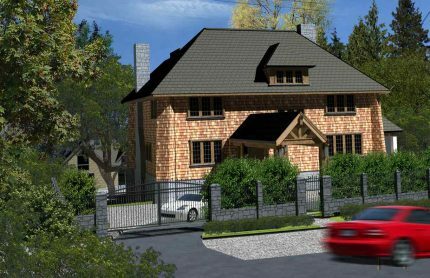 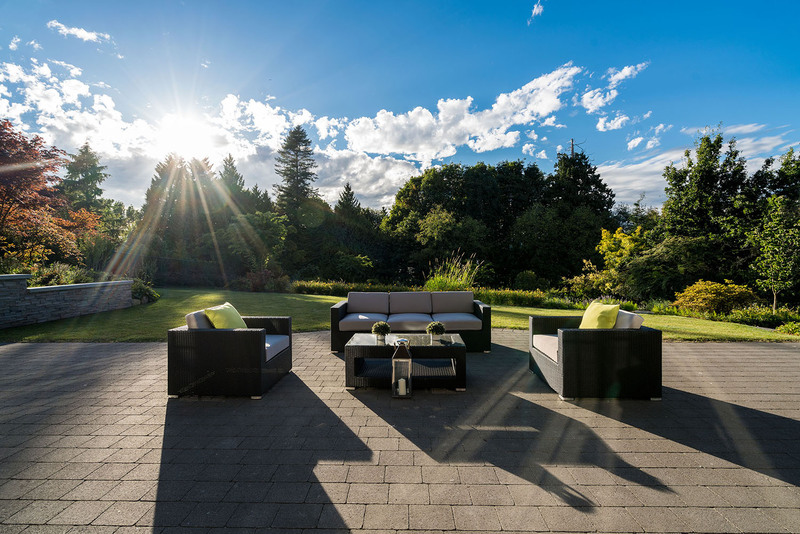 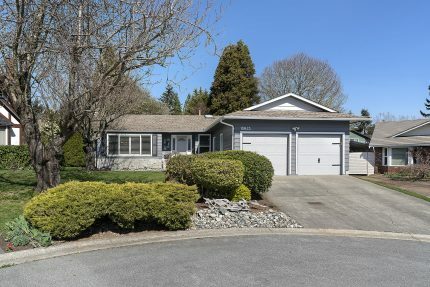 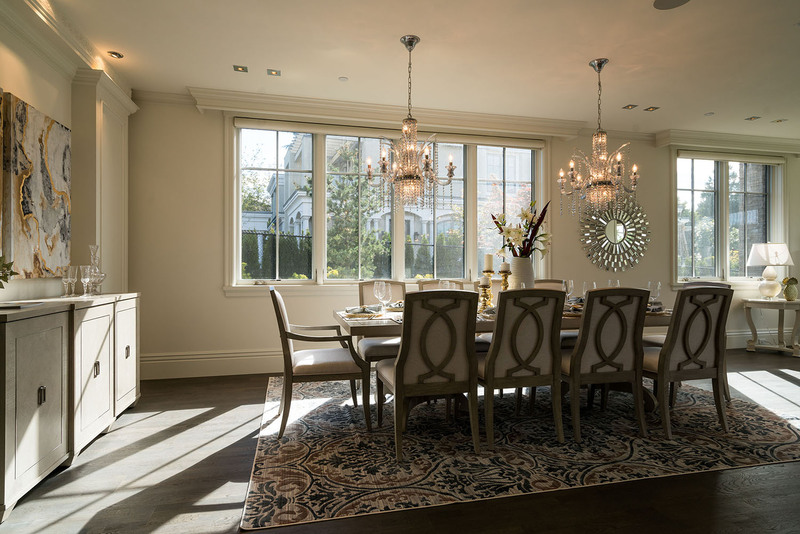 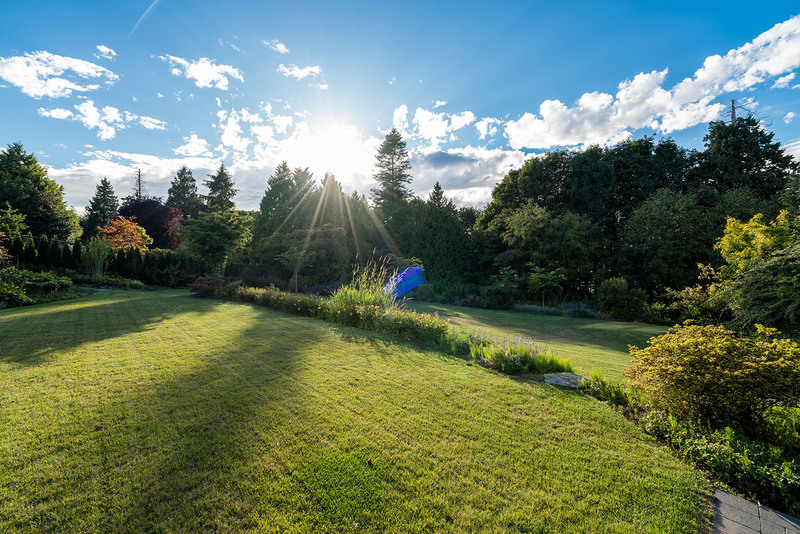 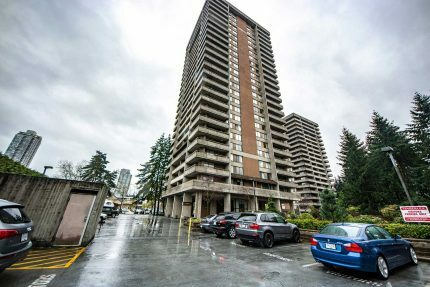 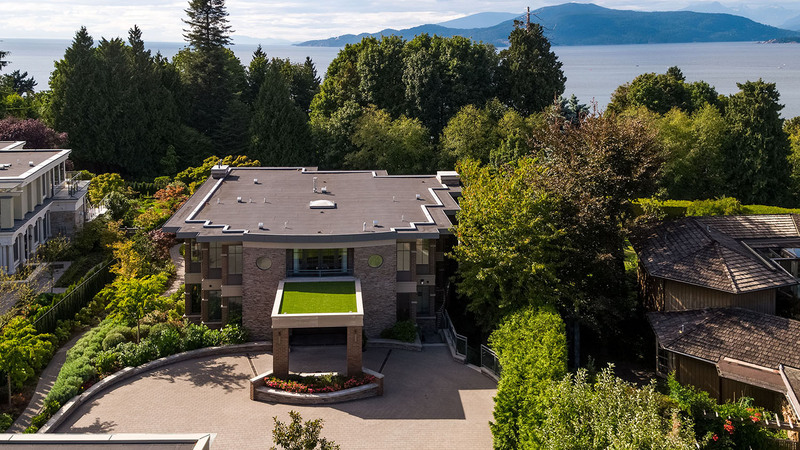 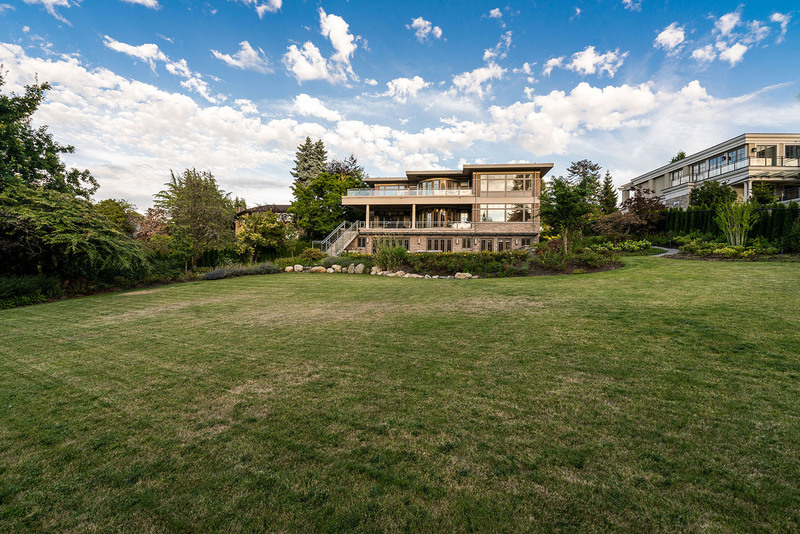 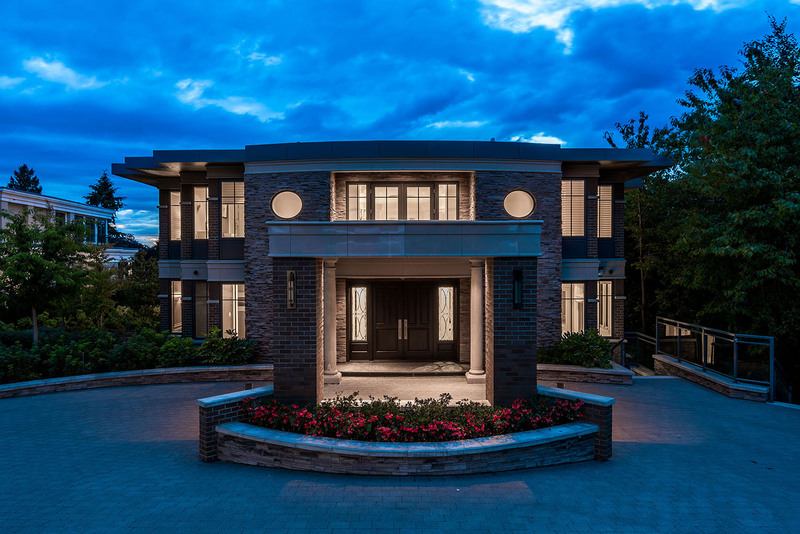 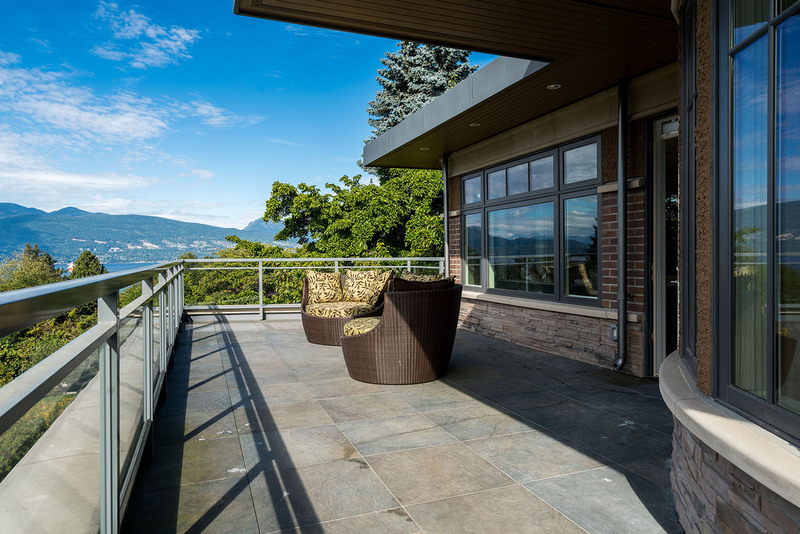 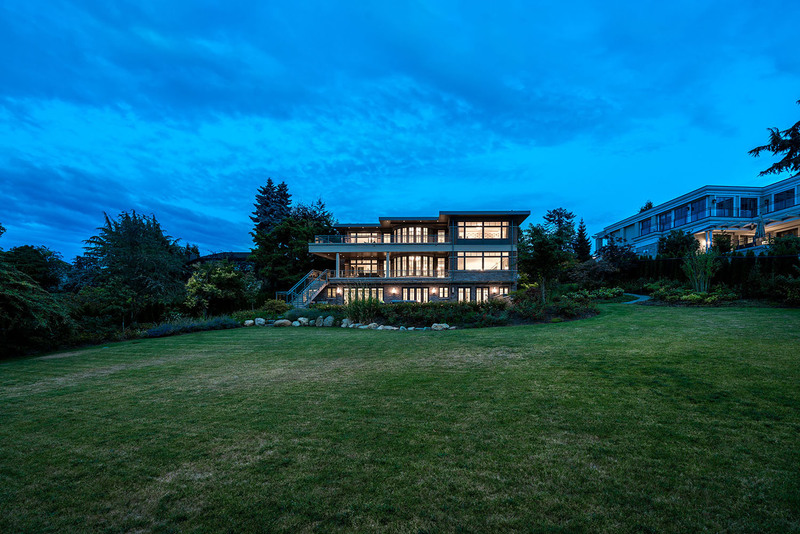 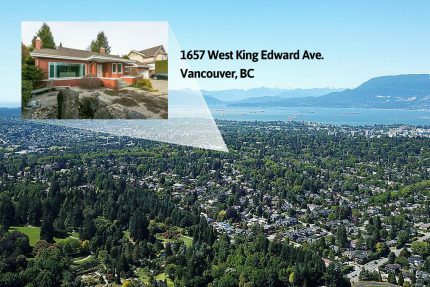 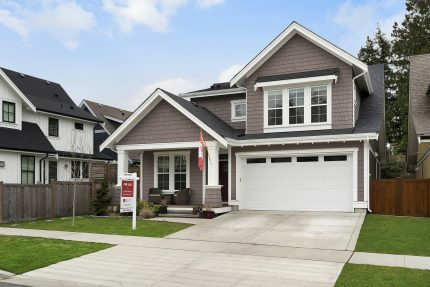 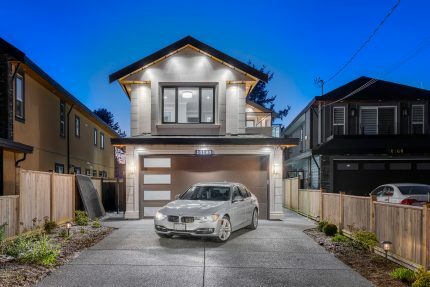 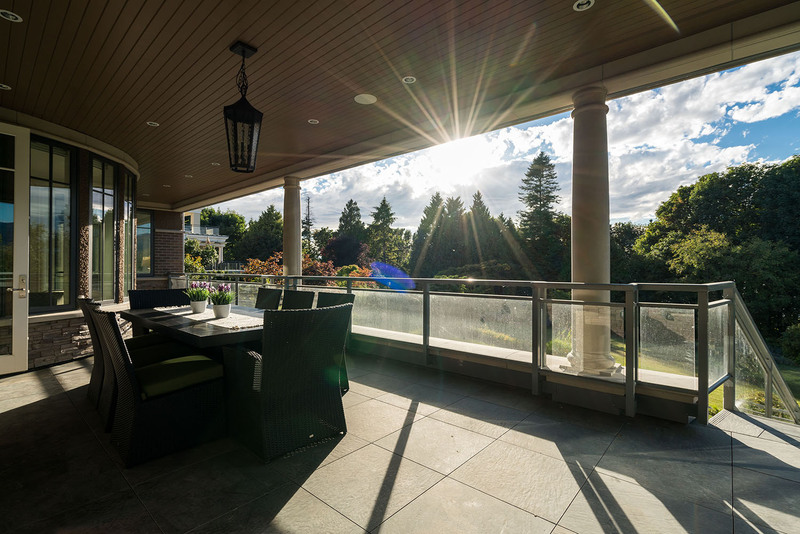 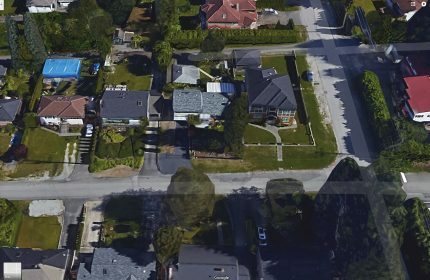 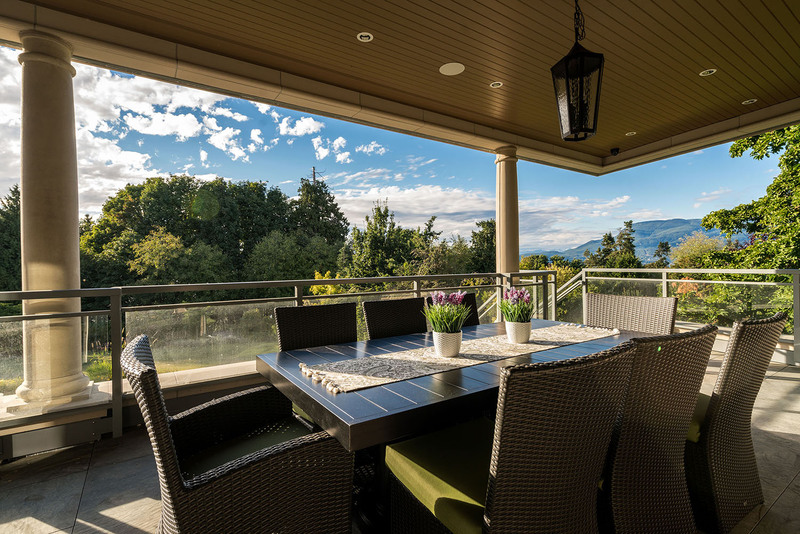 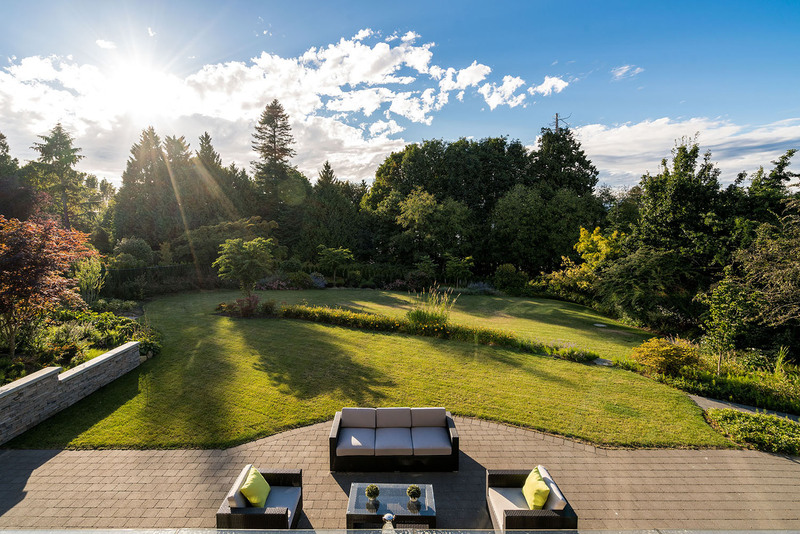 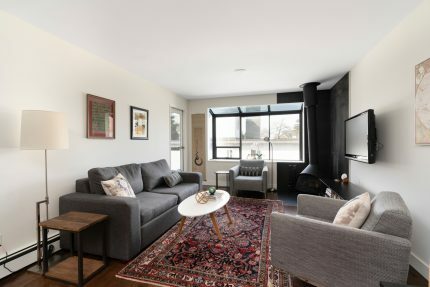 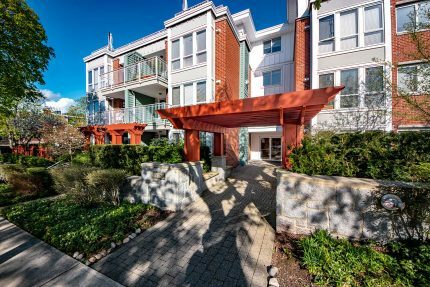 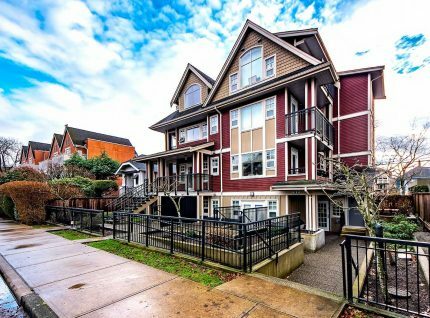 This brand new, stately home is situated on a high bluff in the prestigious University Endowment Lands neighbourhood of beautiful Vancouver BC, offering privacy and tranquility. 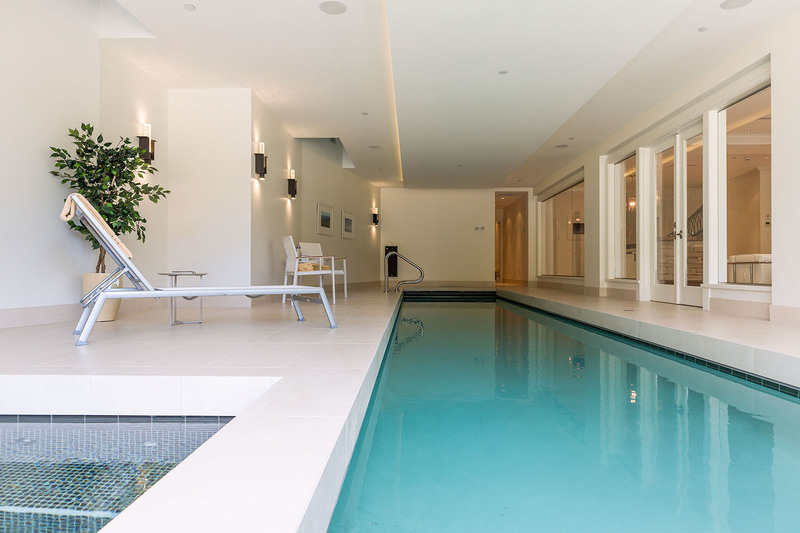 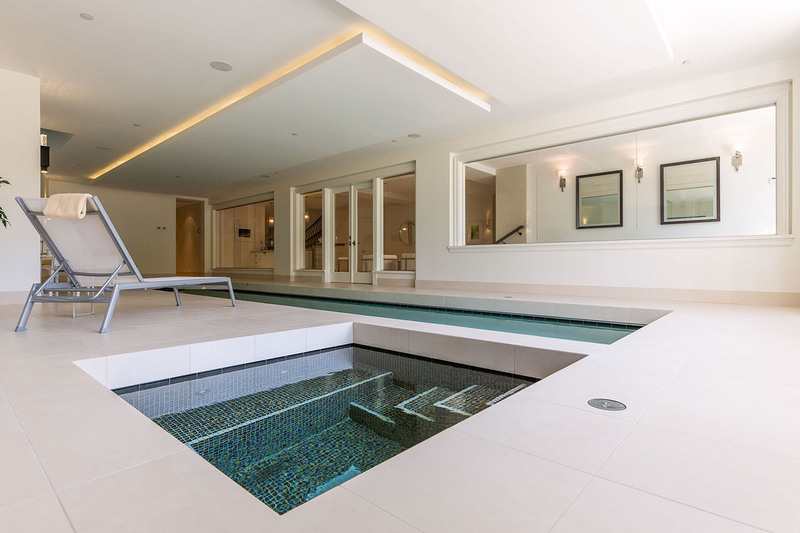 A lovely, spacious three level family home with over 10,000 sq. 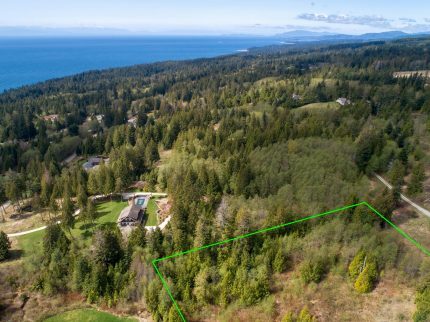 ft of luxurious living area on a meticulously landscaped 30,000 sq ft lot with 180 degrees of mountain and ocean views. 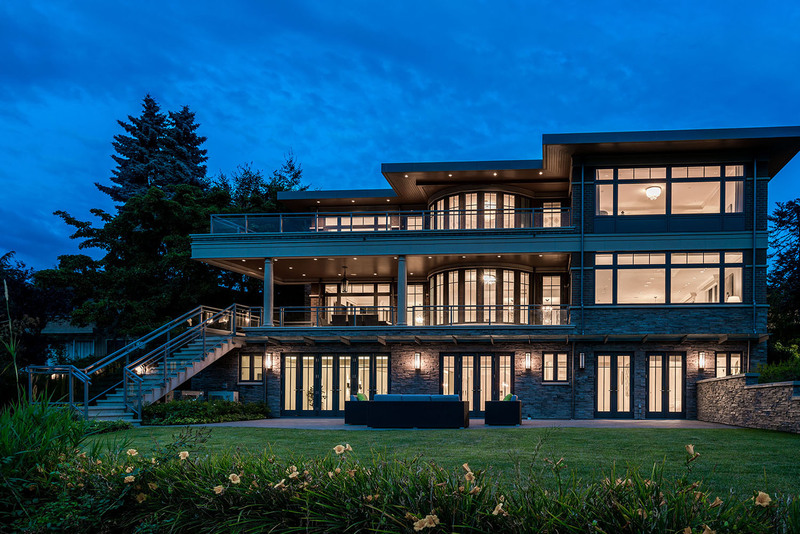 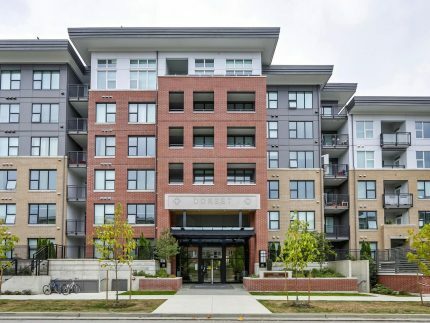 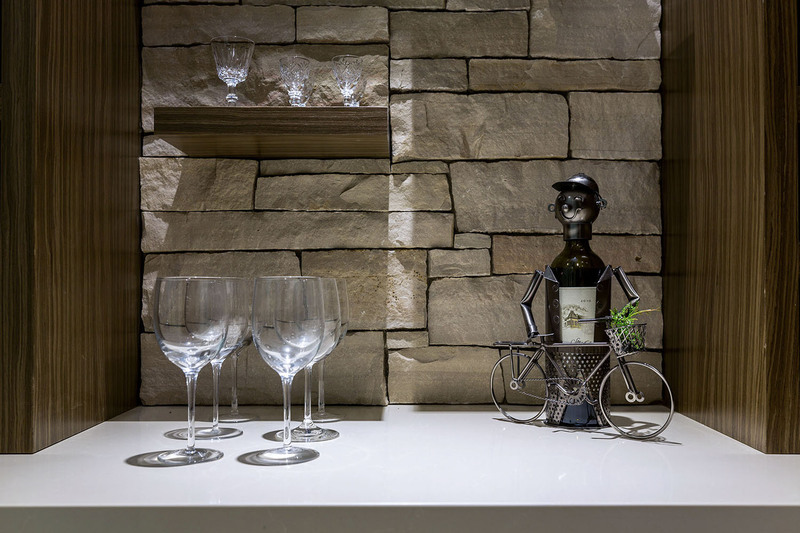 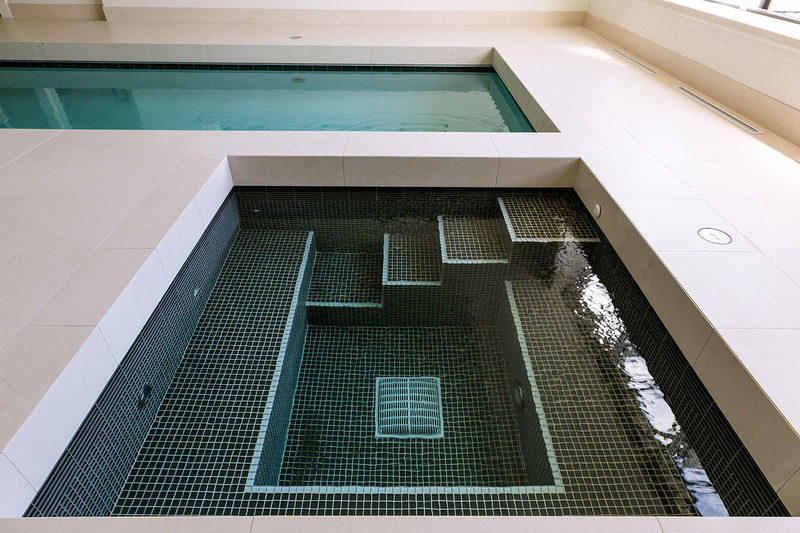 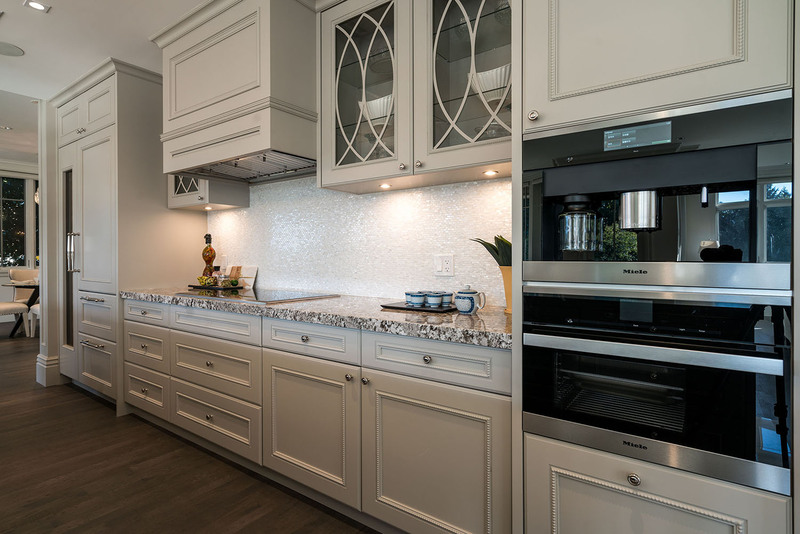 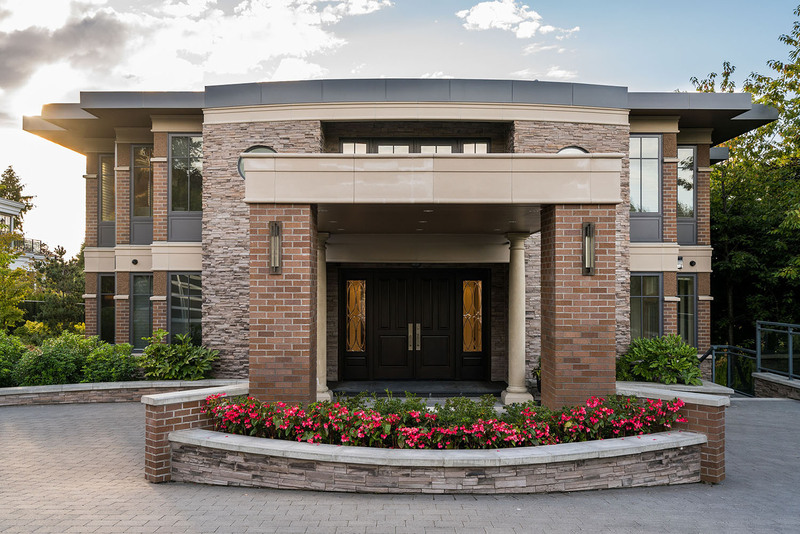 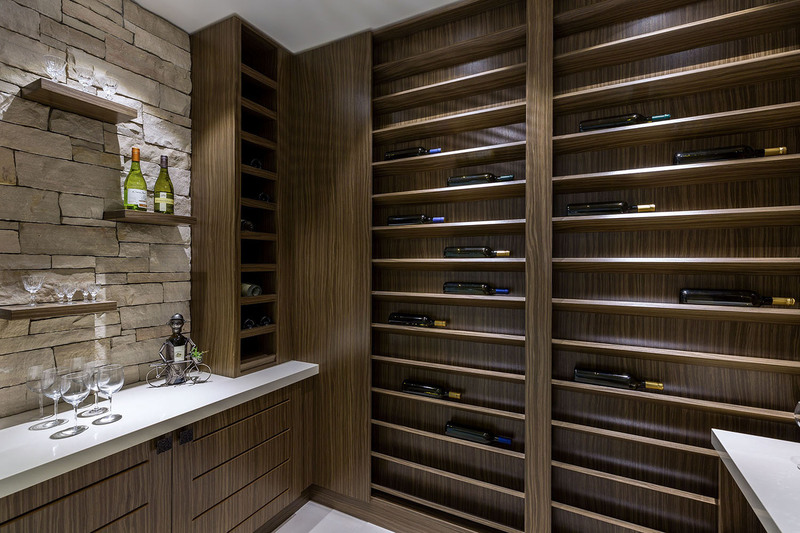 Architecturally designed, it showcases modern elegance combined with smart home technology. 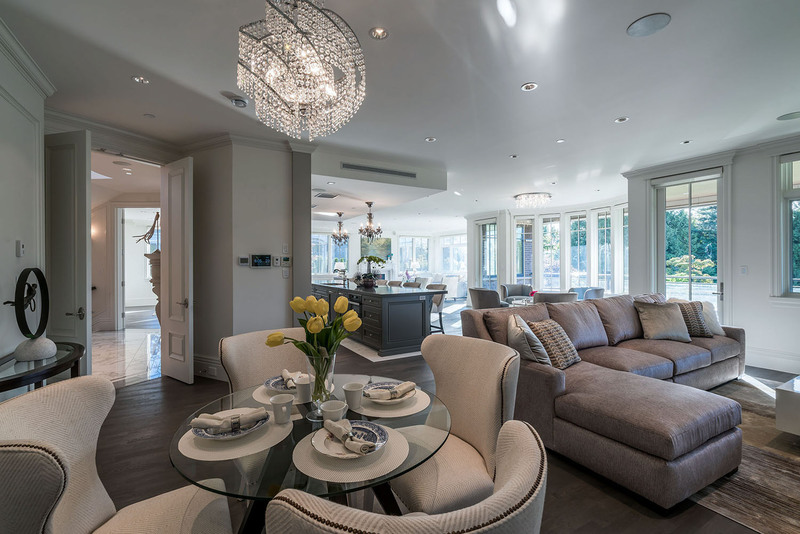 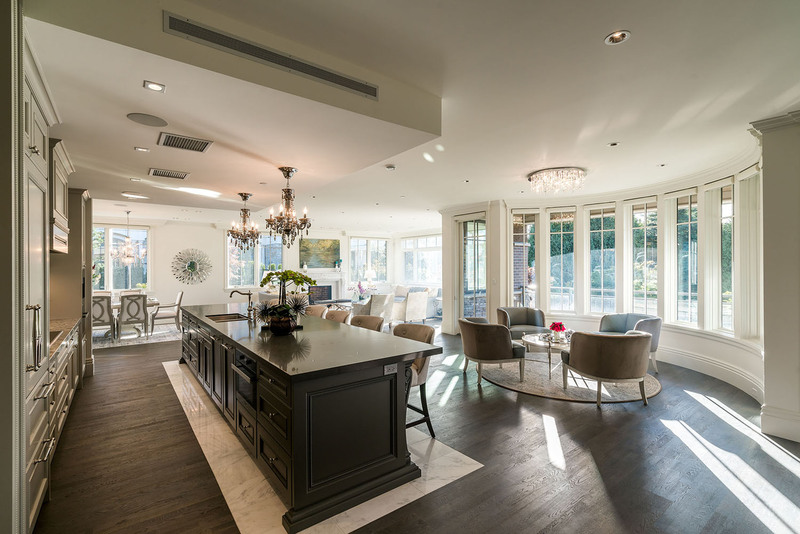 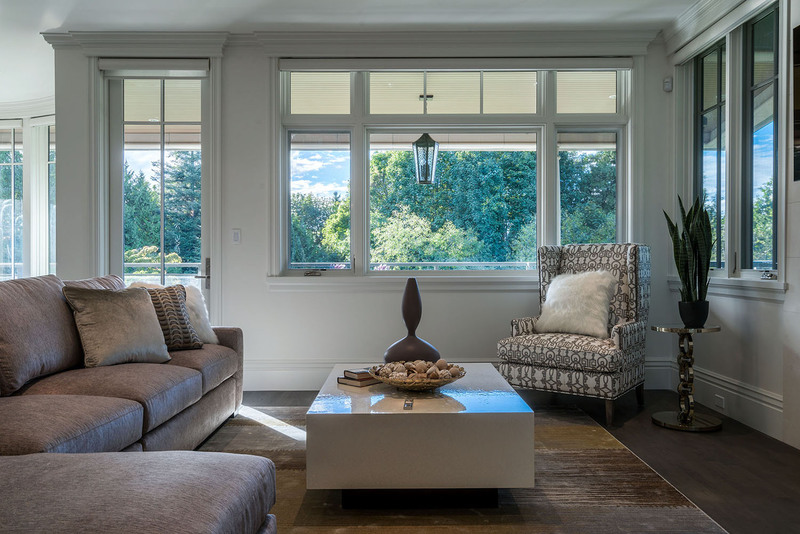 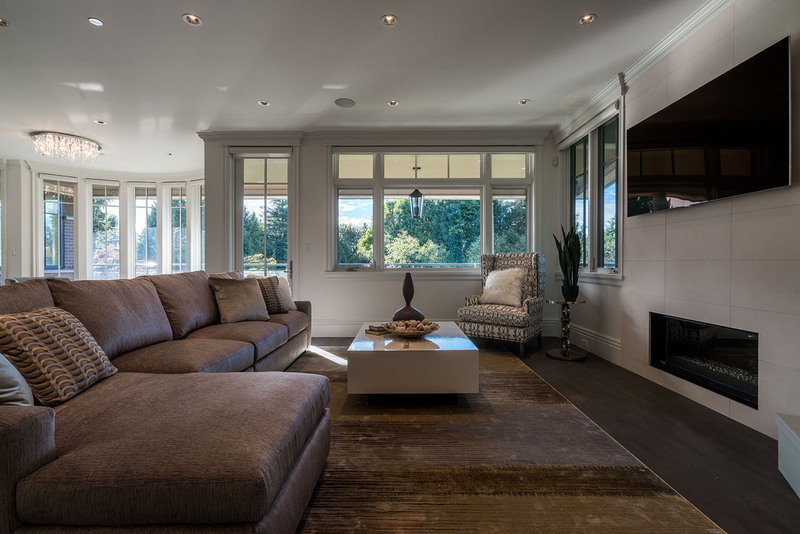 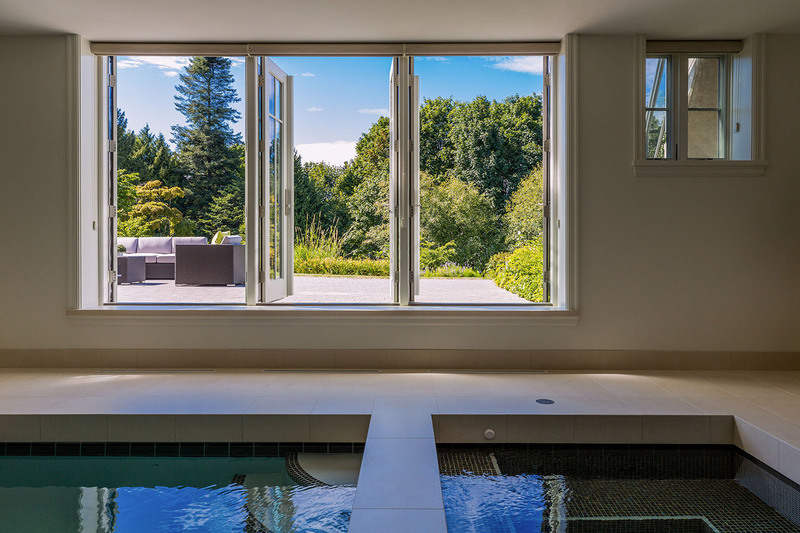 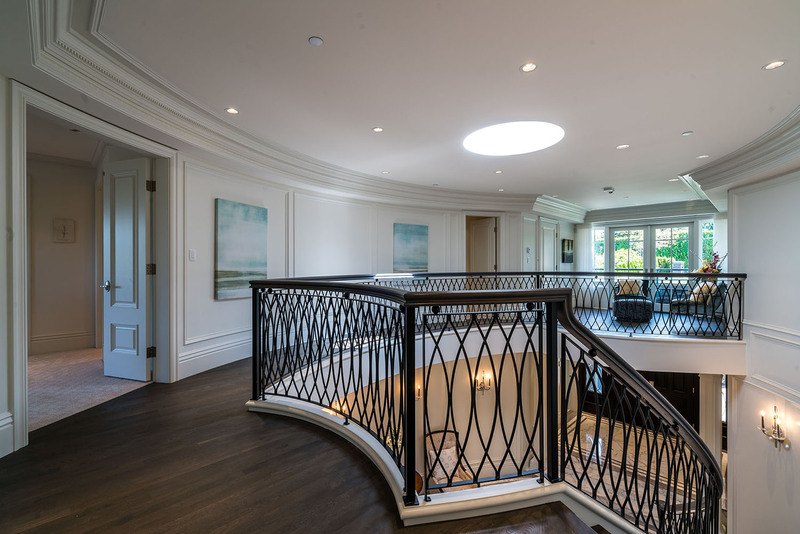 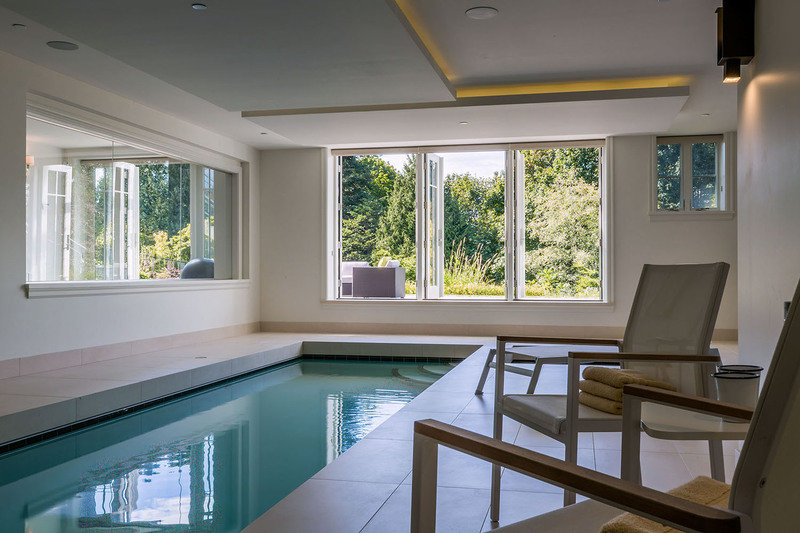 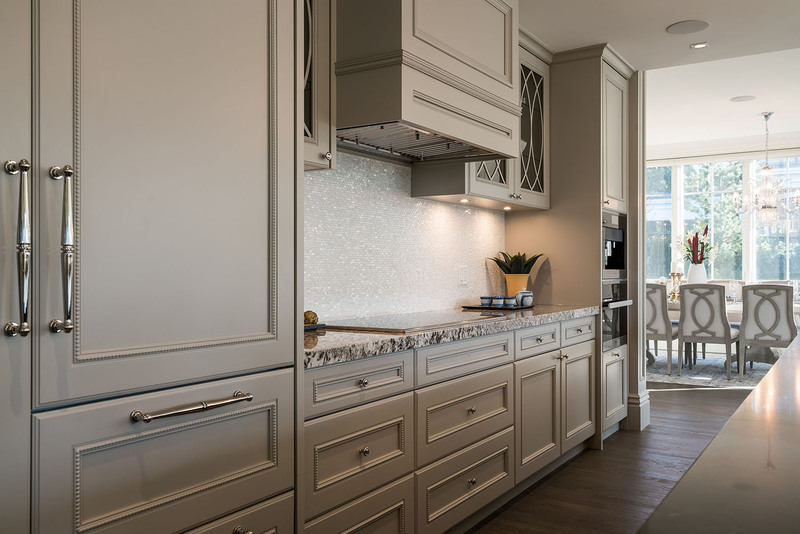 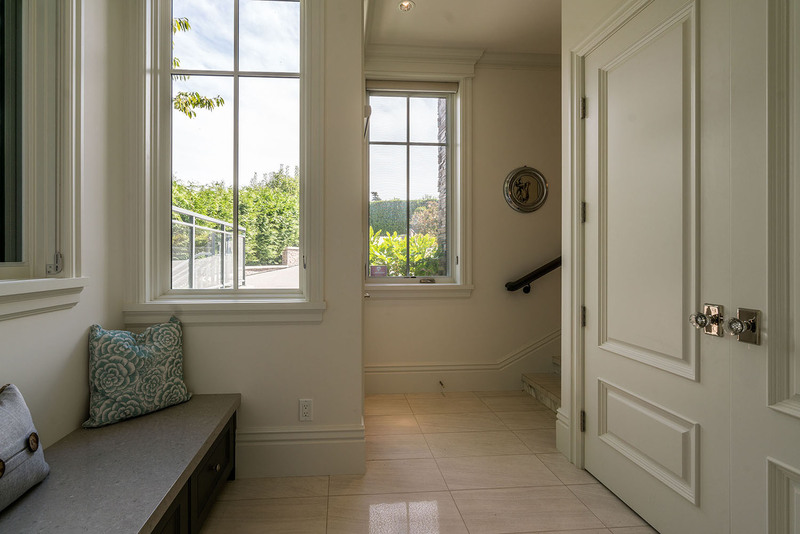 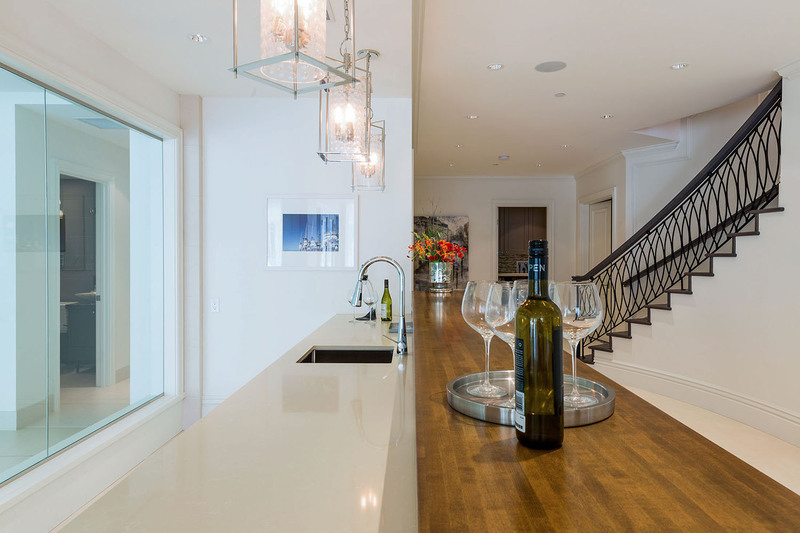 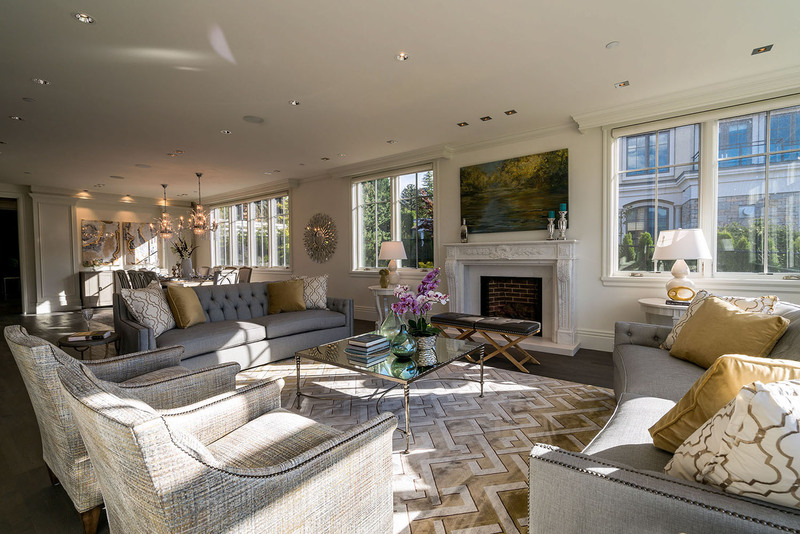 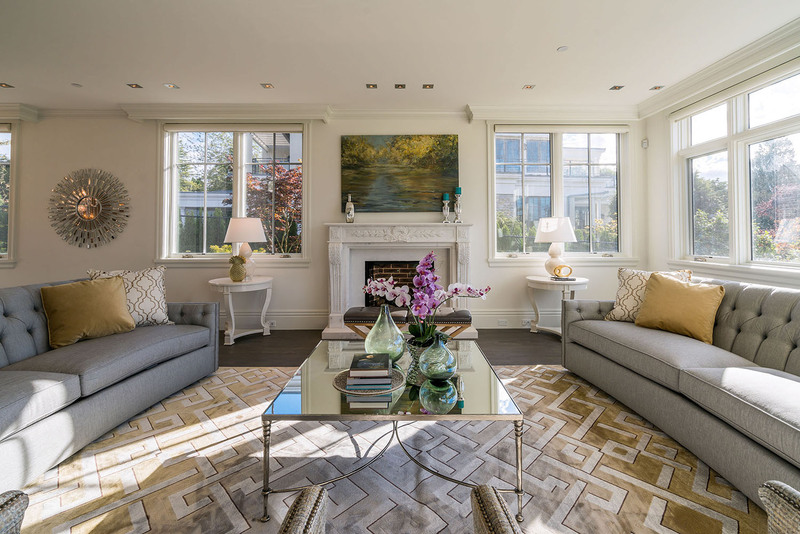 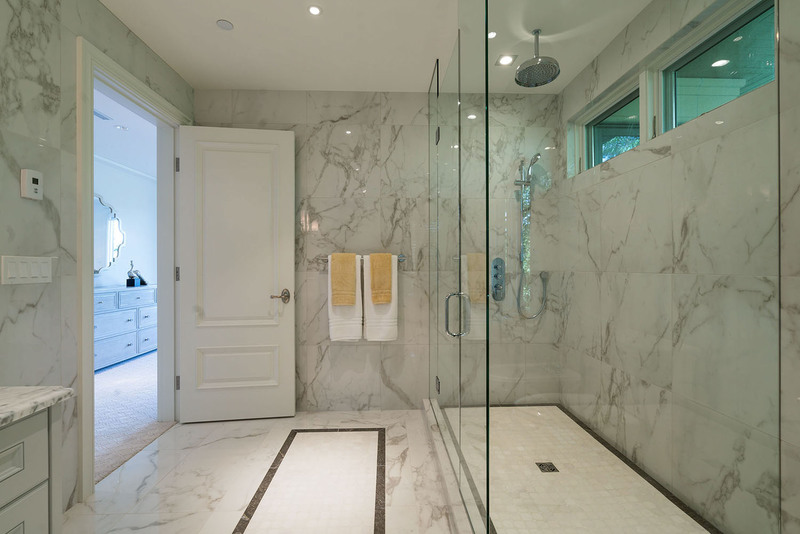 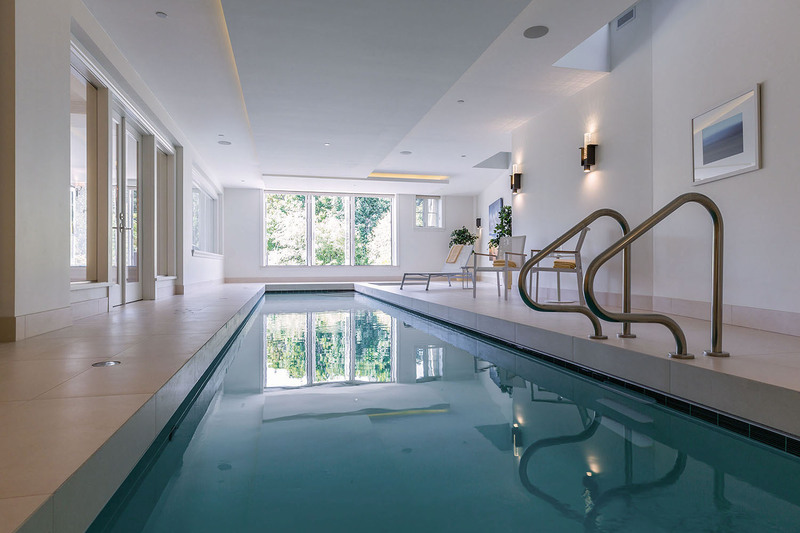 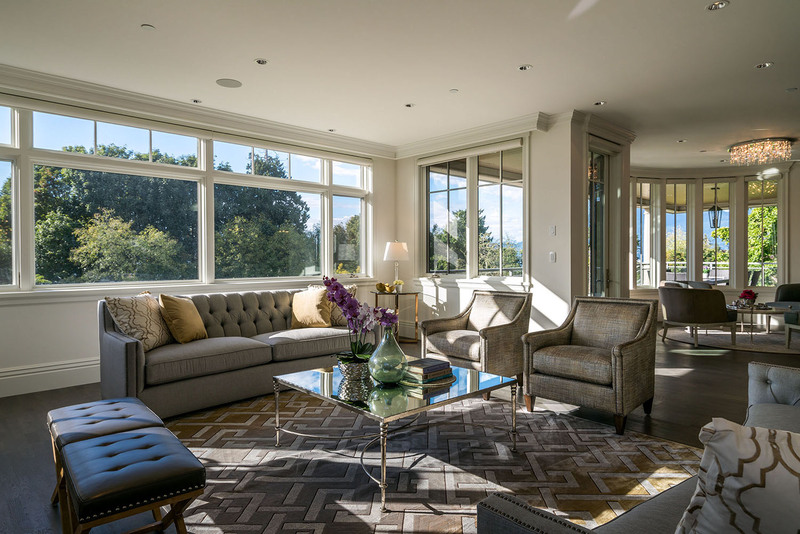 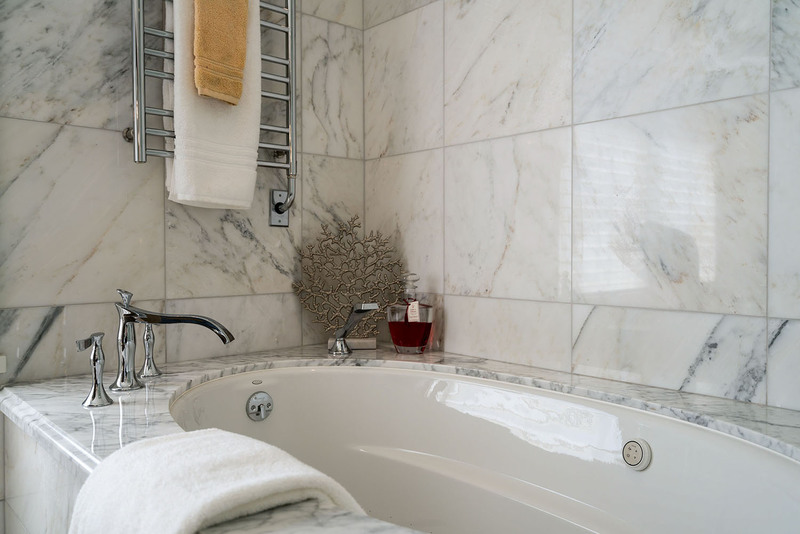 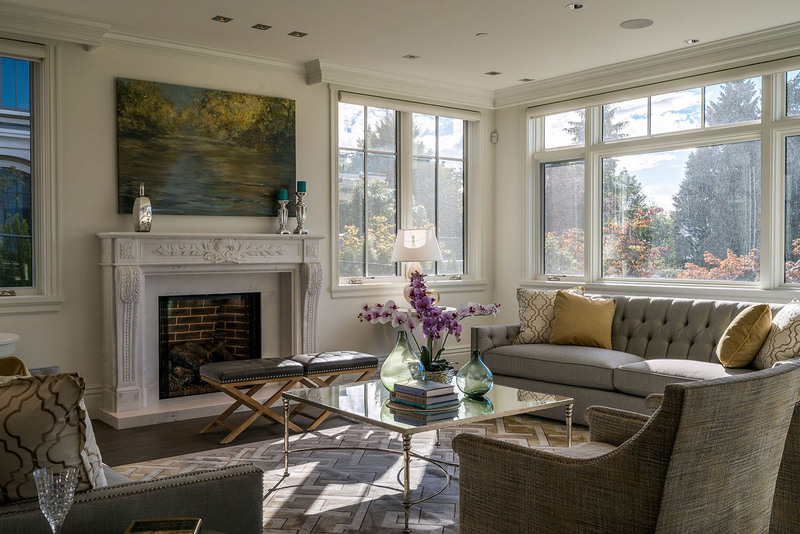 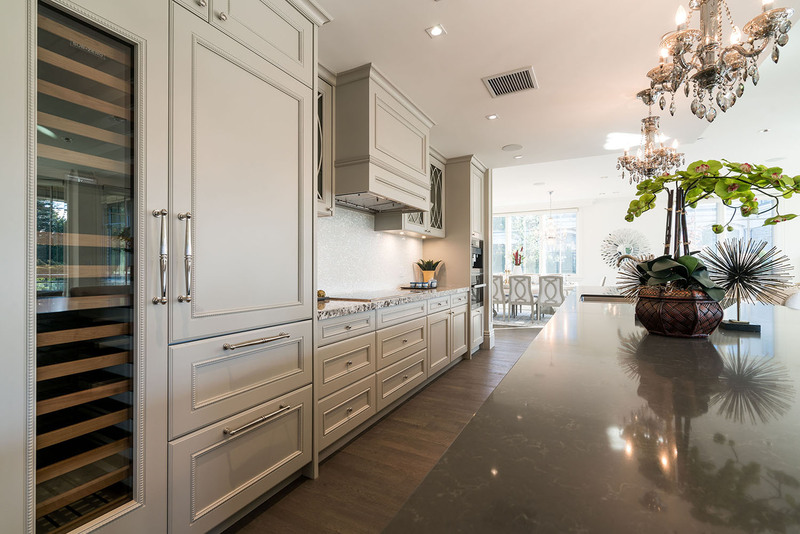 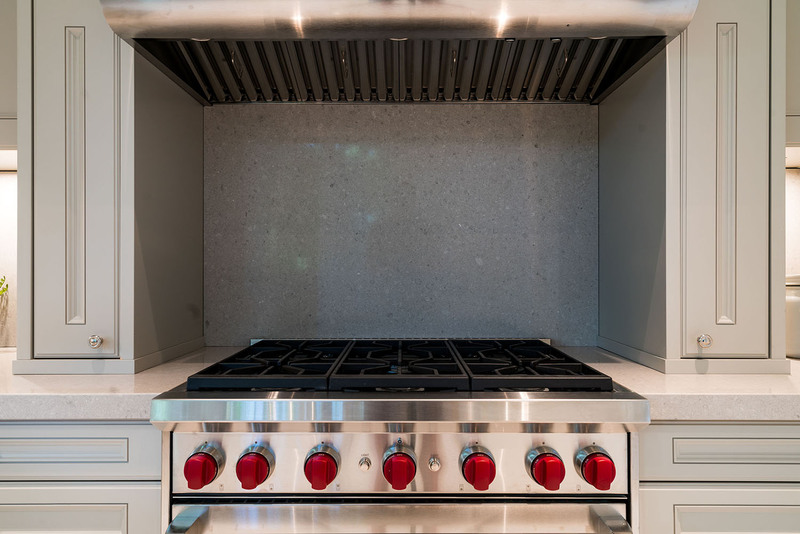 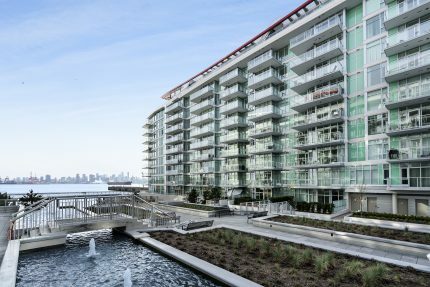 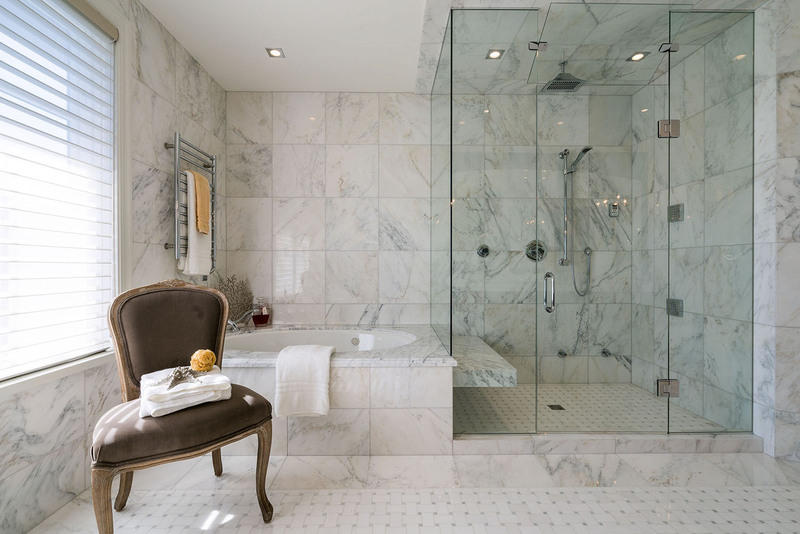 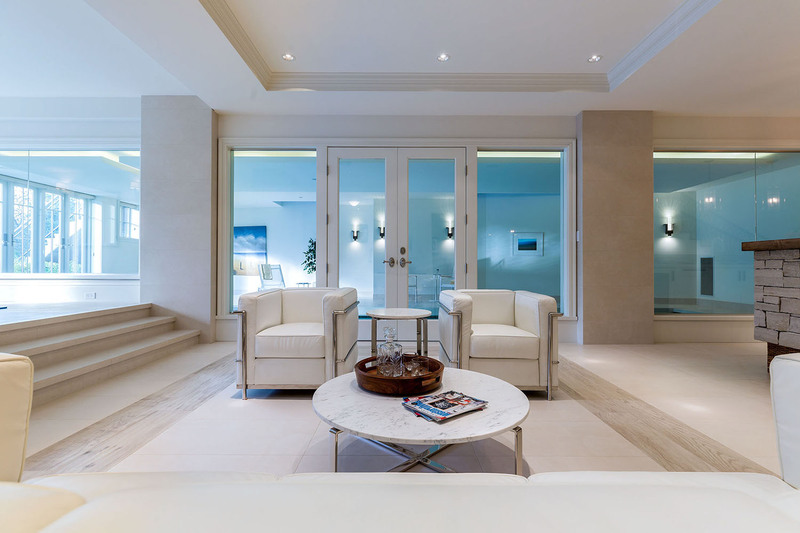 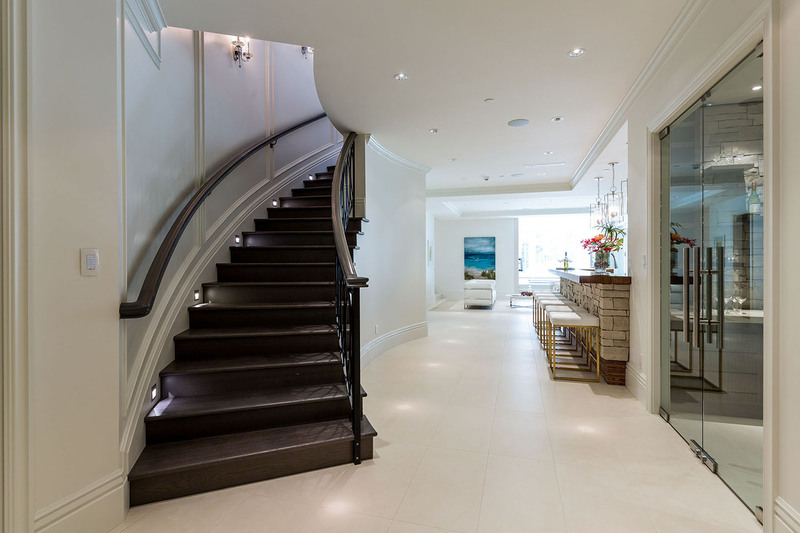 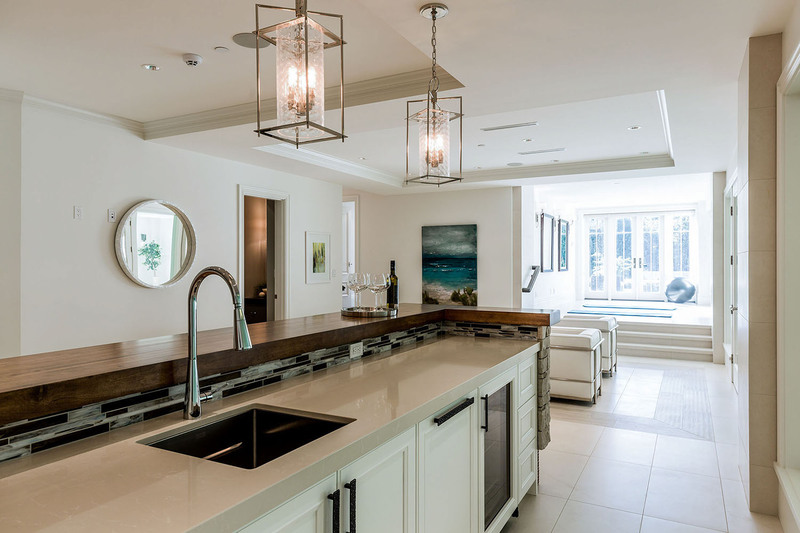 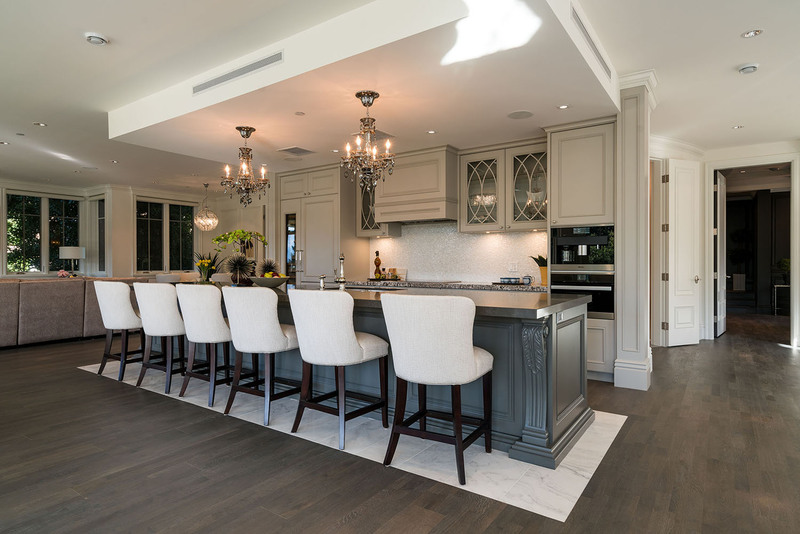 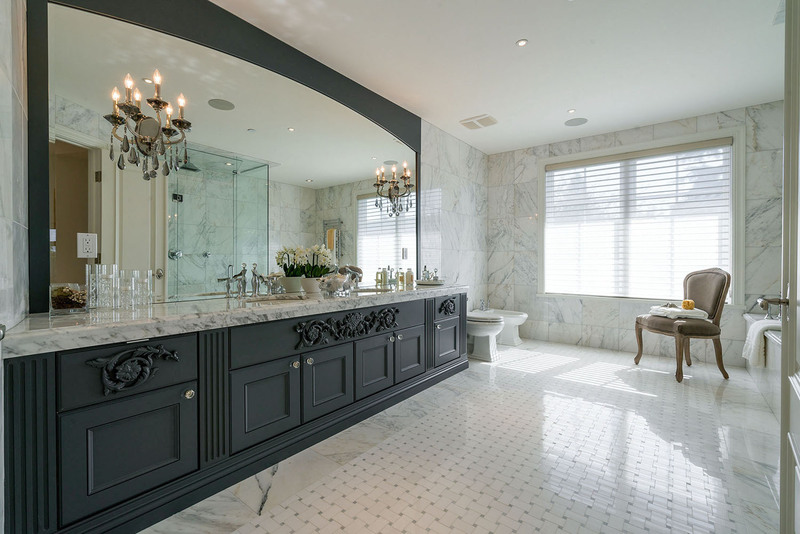 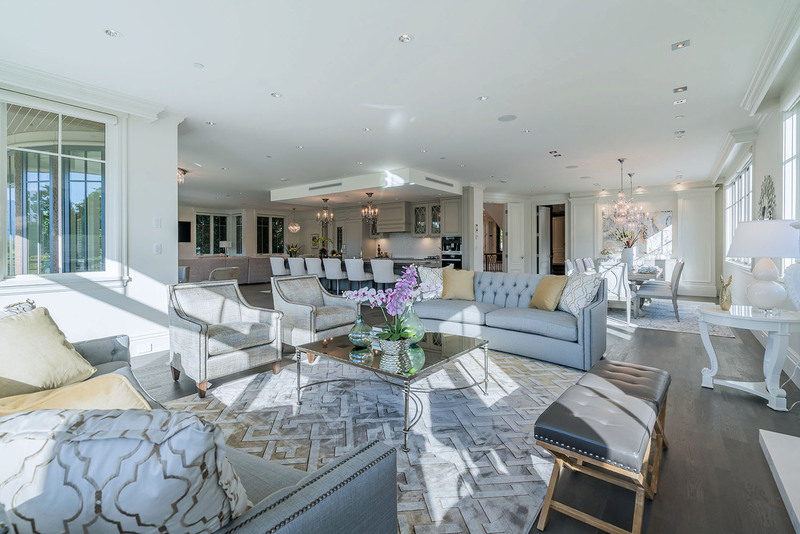 This classically designed residence boosts Marble and Engineered Oak floors throughout the main level with radiant in floor heating and Forced Air throughout. 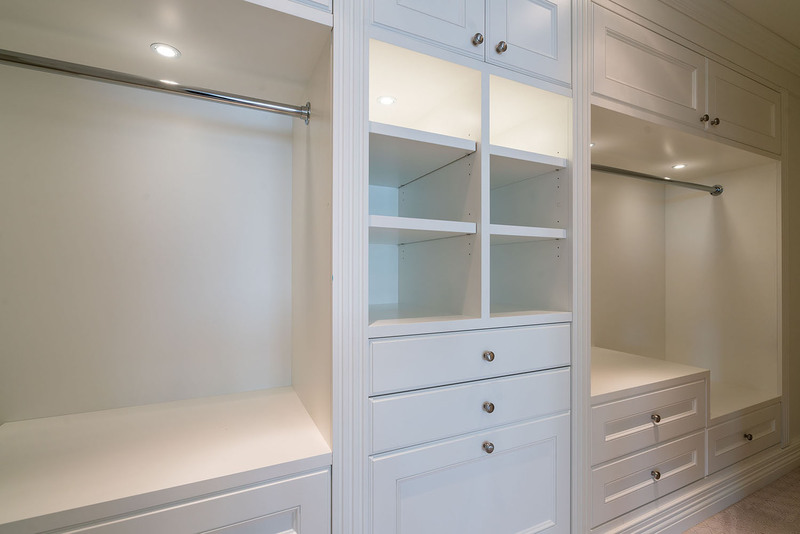 All doors are solid wood, most being over-height. 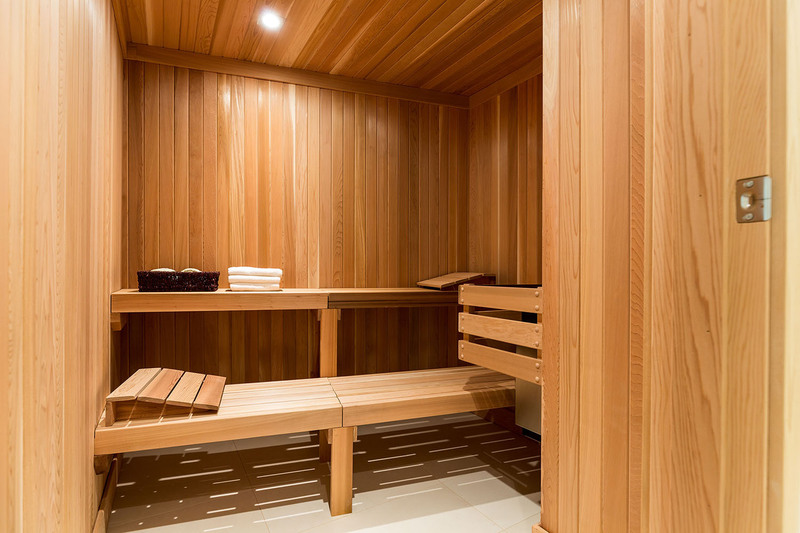 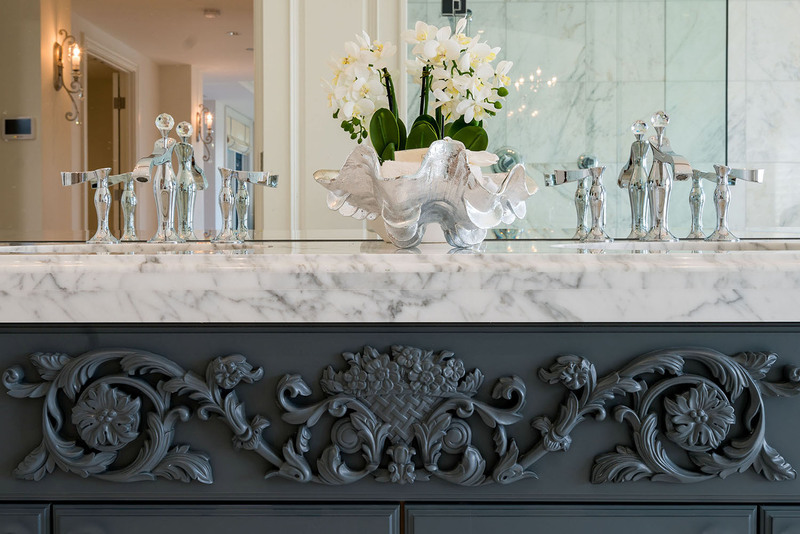 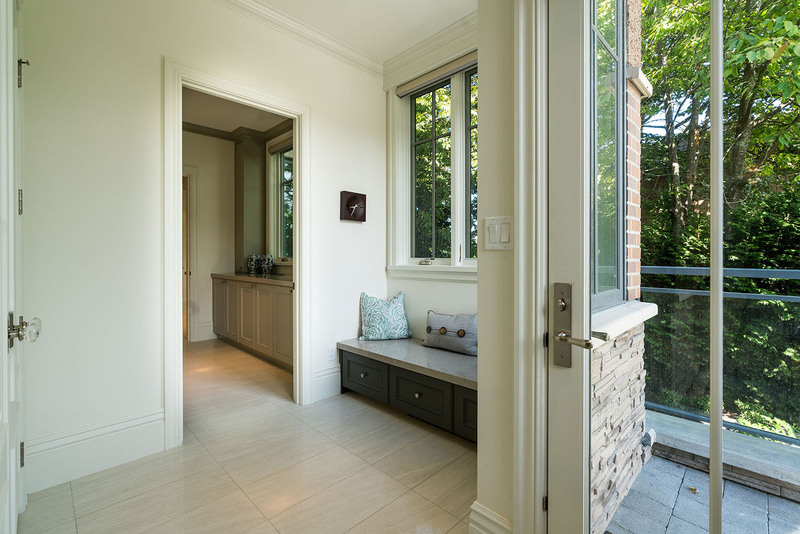 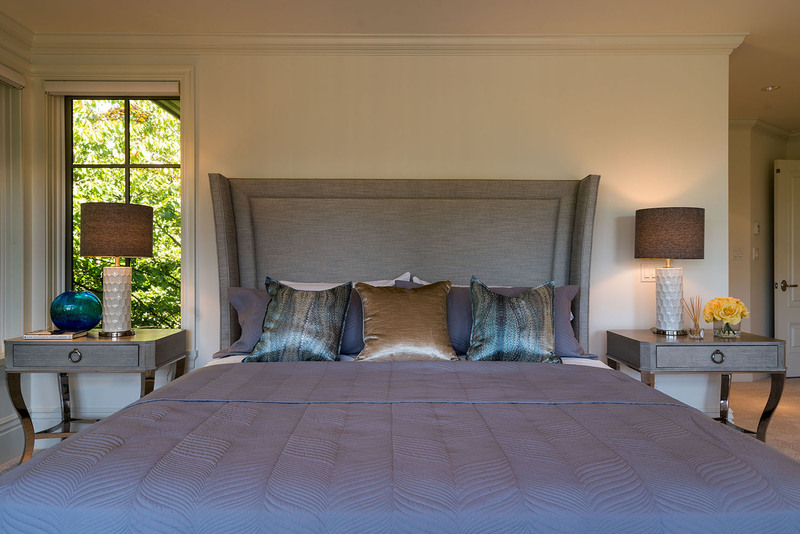 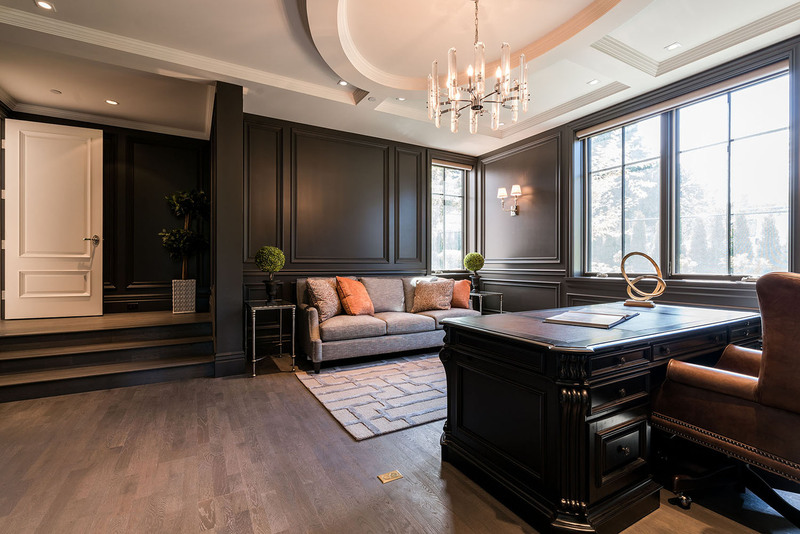 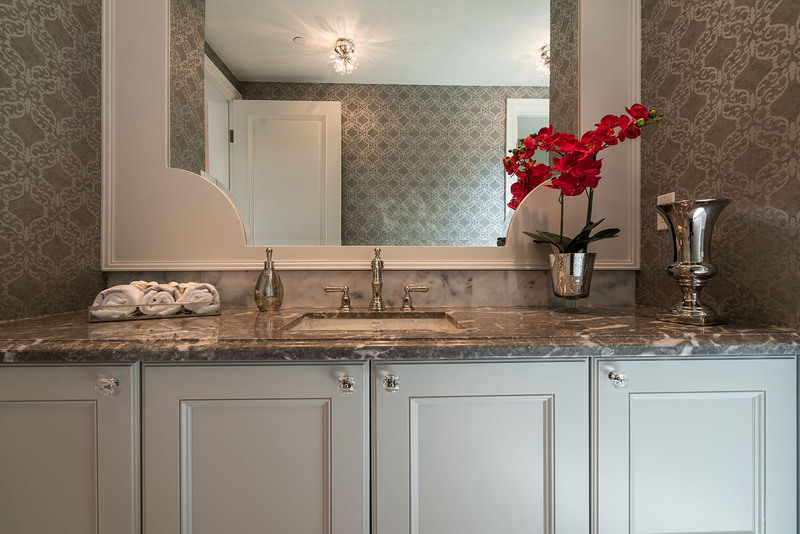 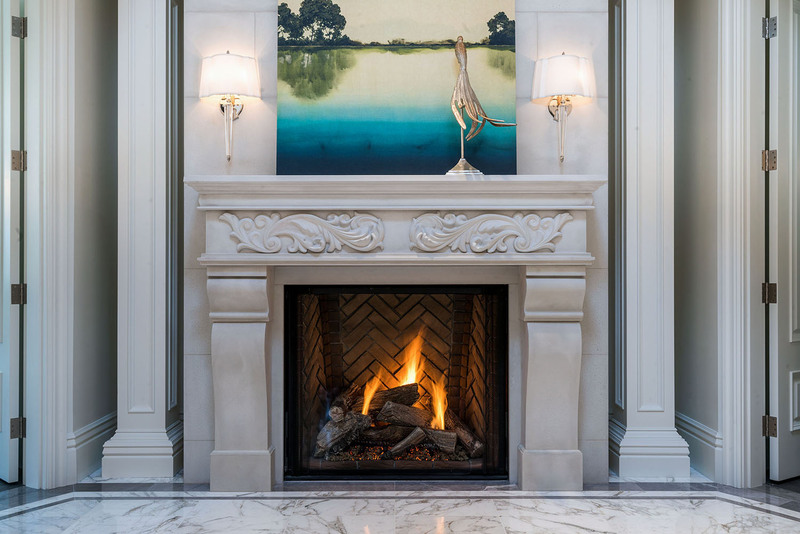 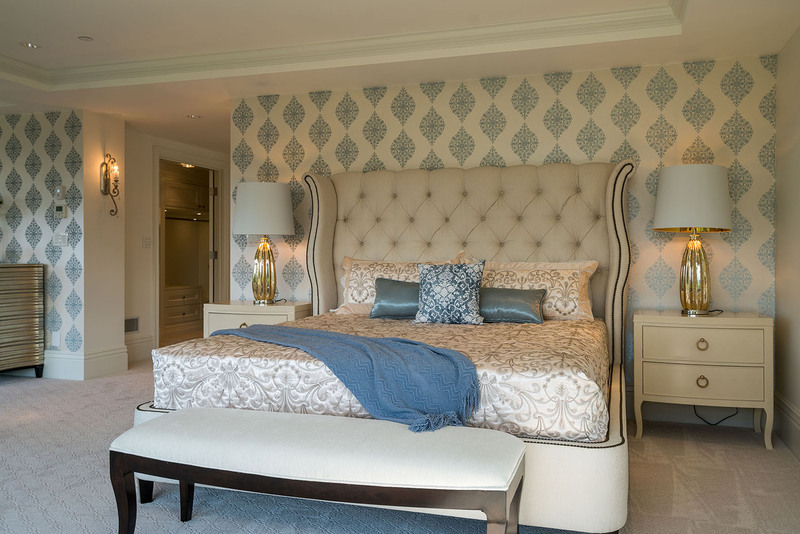 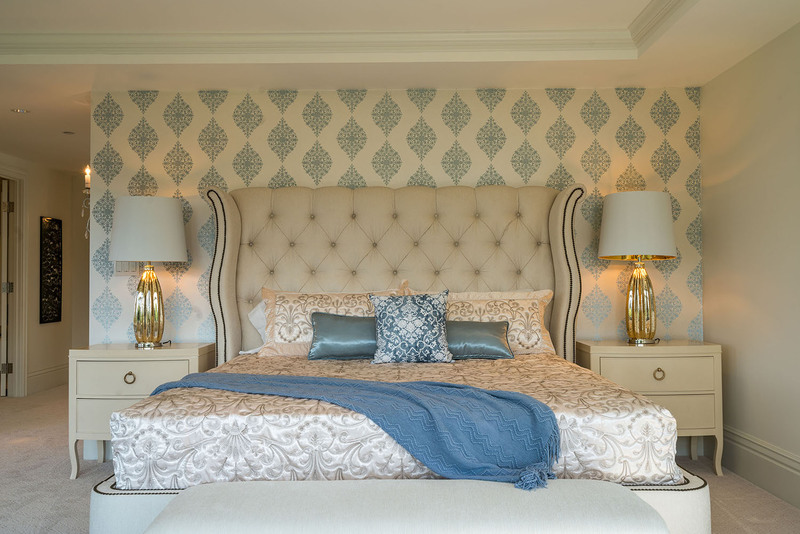 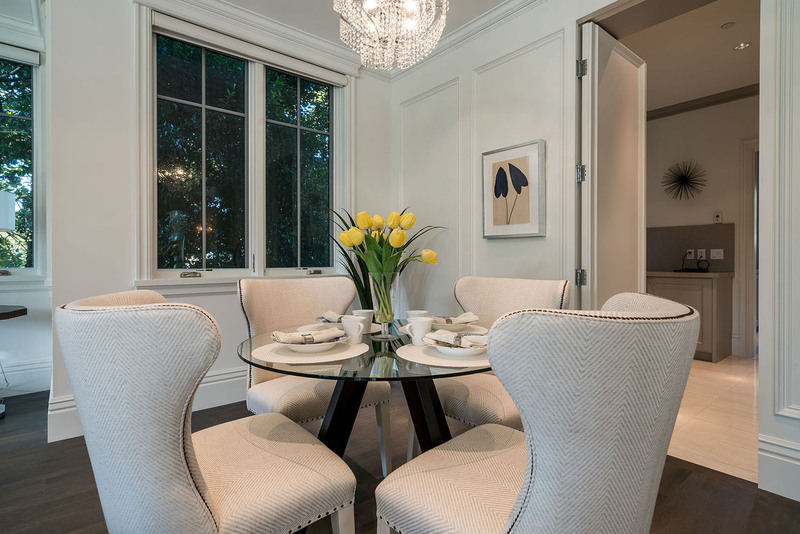 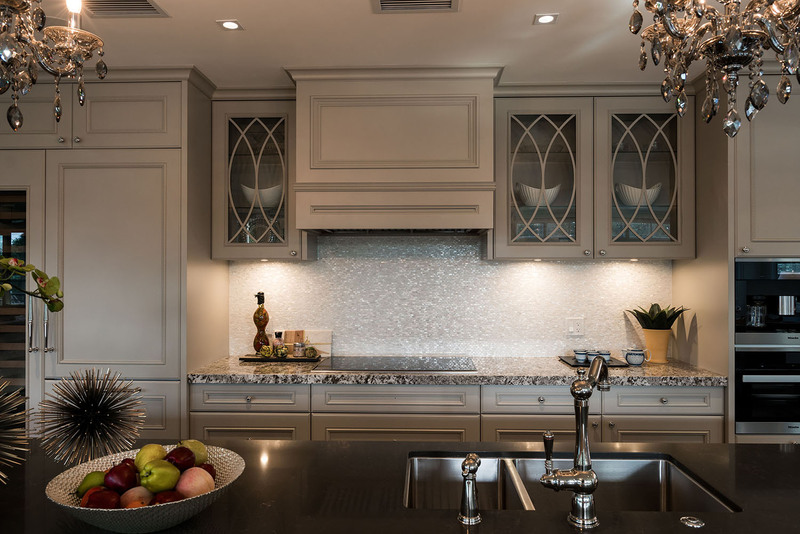 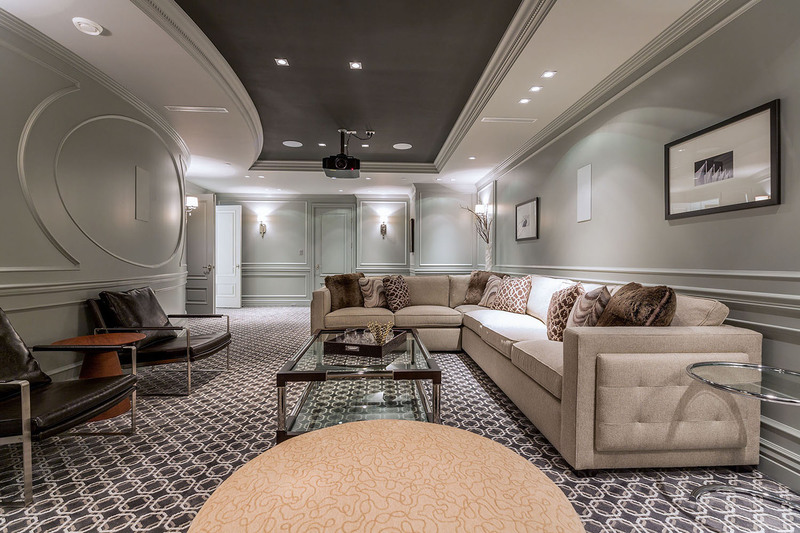 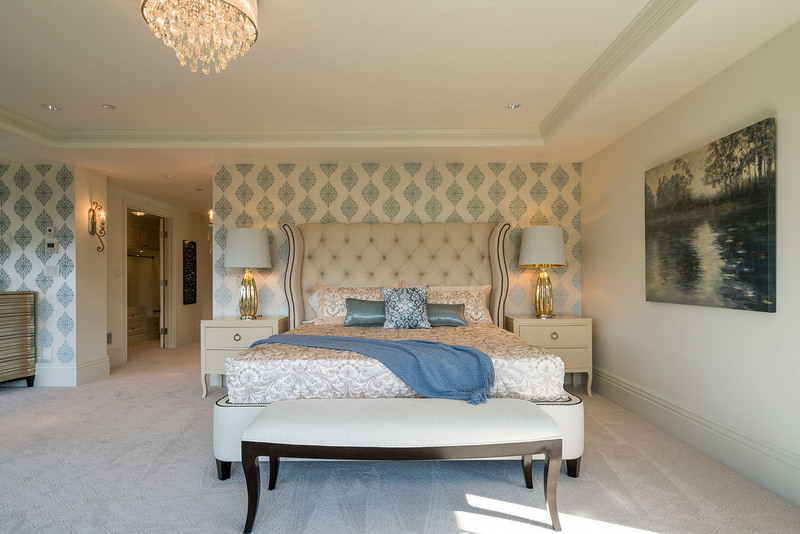 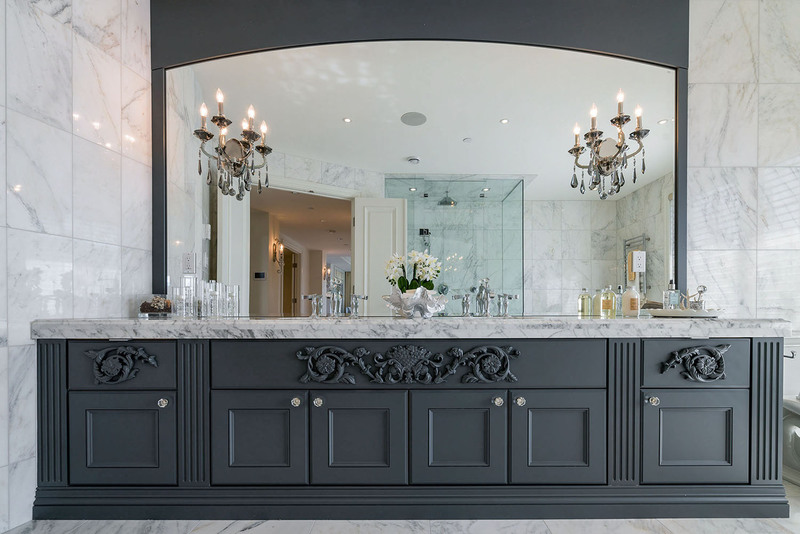 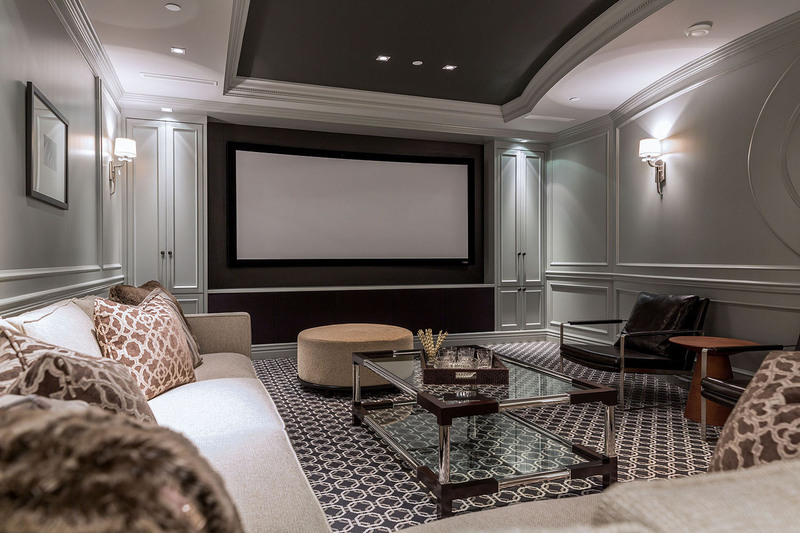 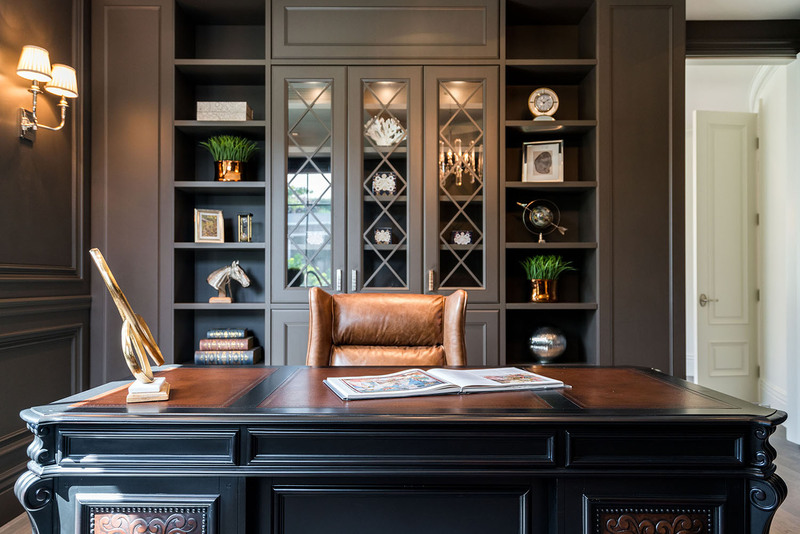 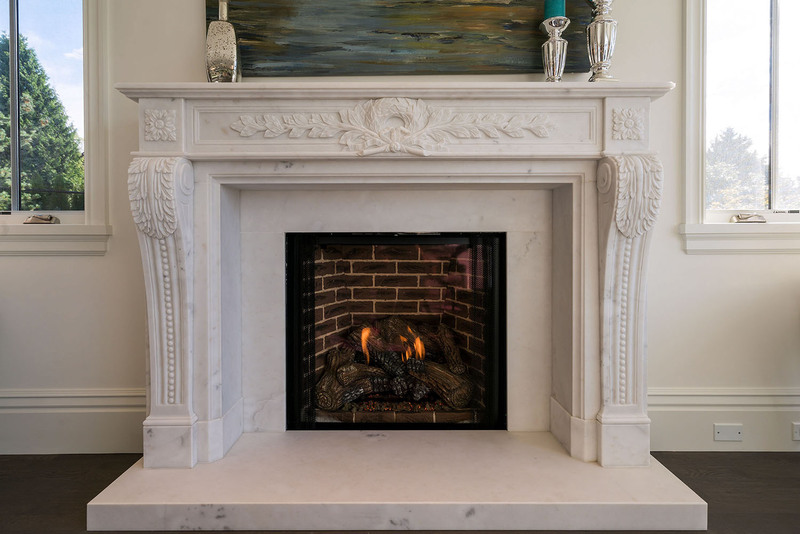 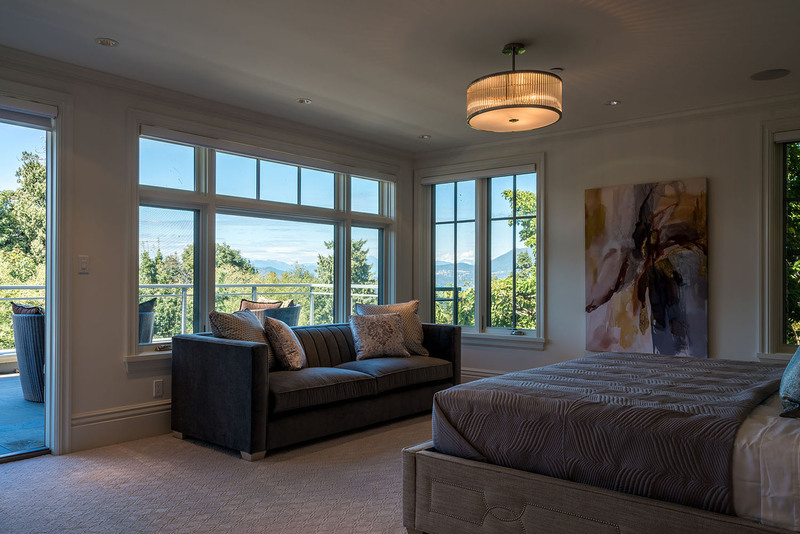 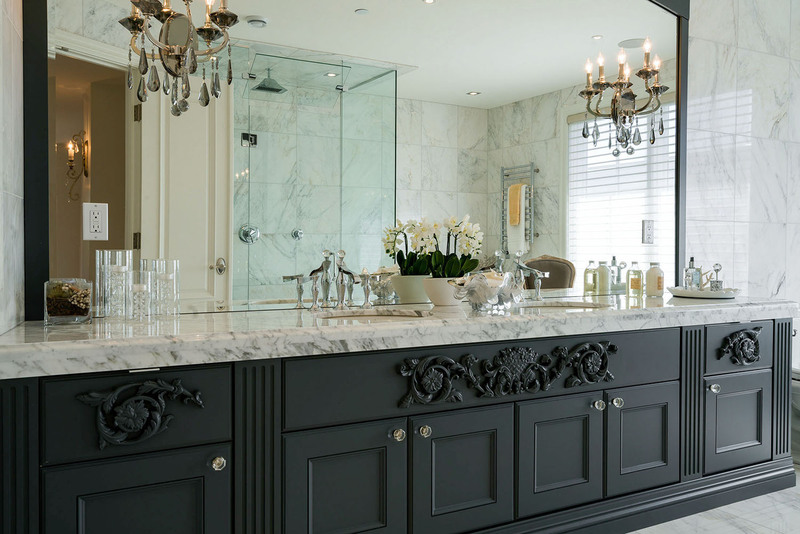 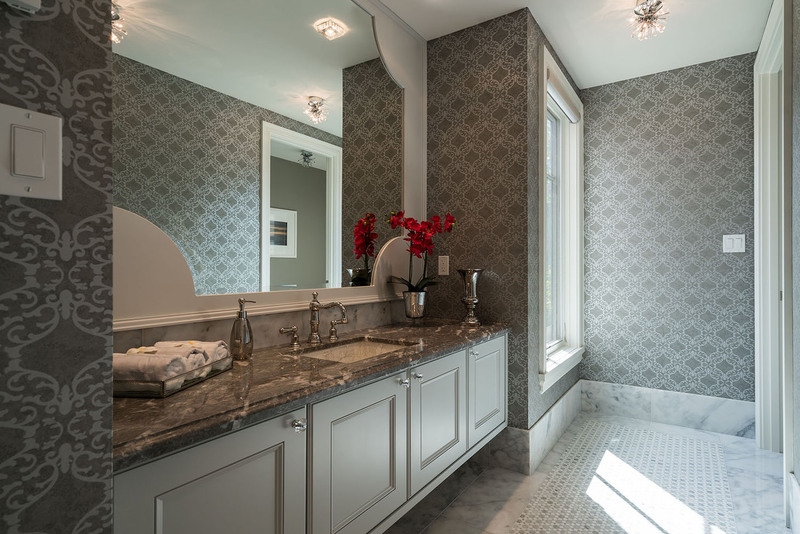 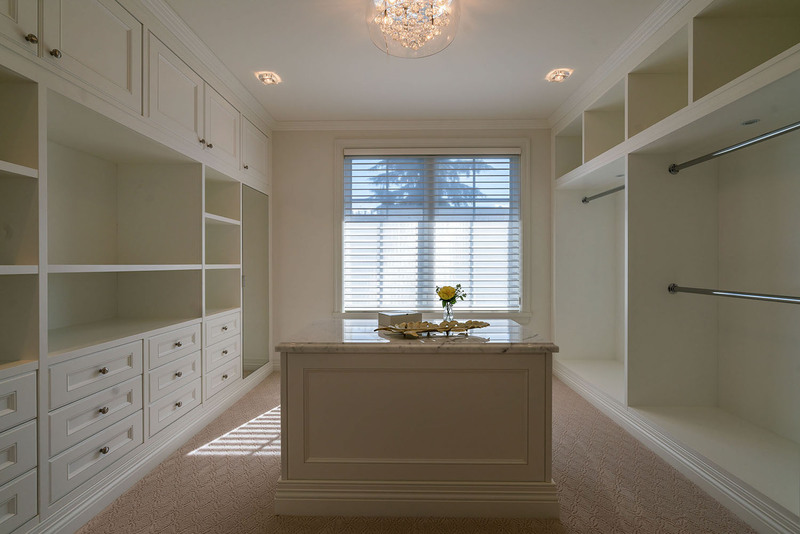 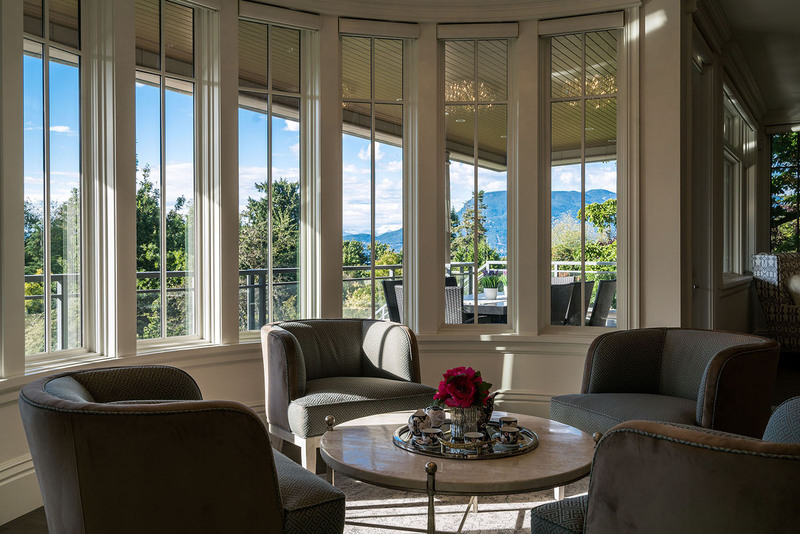 The walls in each room are paneled, designed by IGK Fine Woodwork, complimented by beautiful crown molding, with subtle detailing that coordinates perfectly with each individual space. 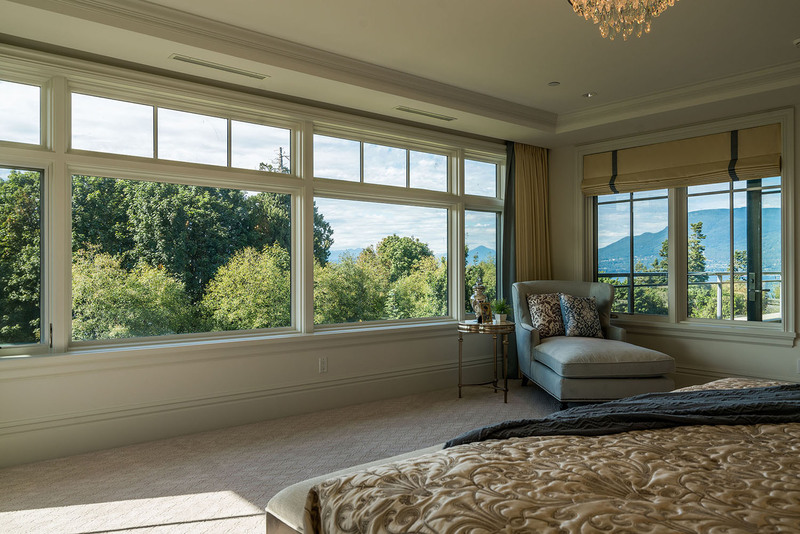 All window shades are custom remote controlled, designed by Hunter Douglas. 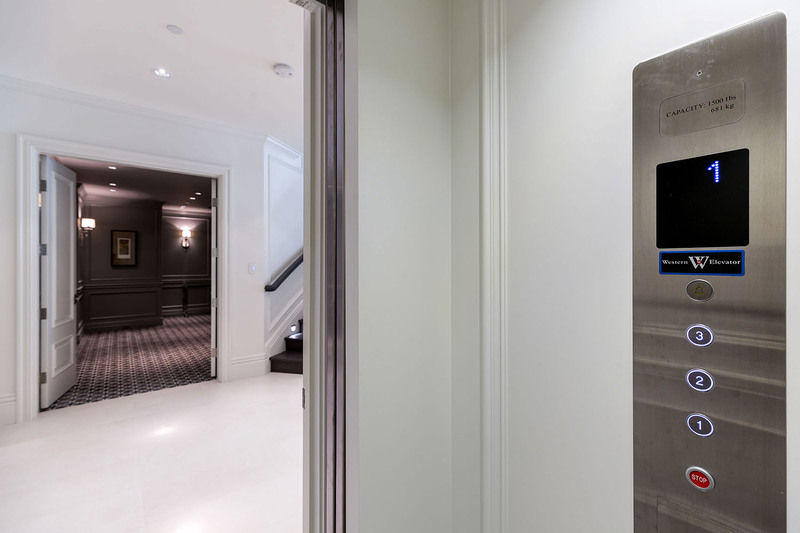 Just inside the front entrance is an elevator with access to all three levels, fitting 4 people and wheelchair friendly. 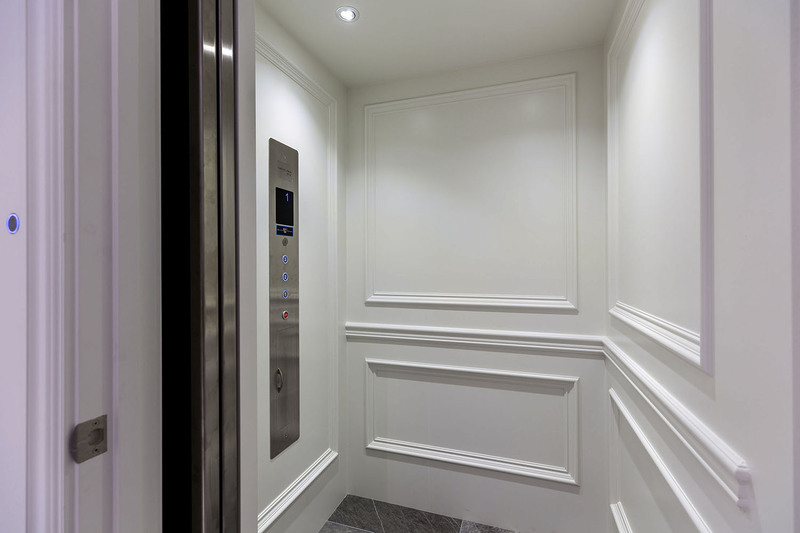 The elevator is nicely integrated into the styling of the home with a solid wood door and marble tiled floor. 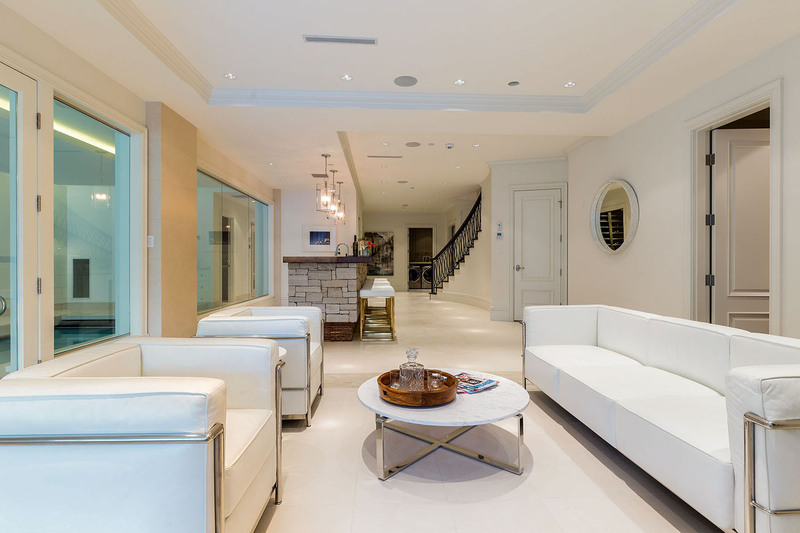 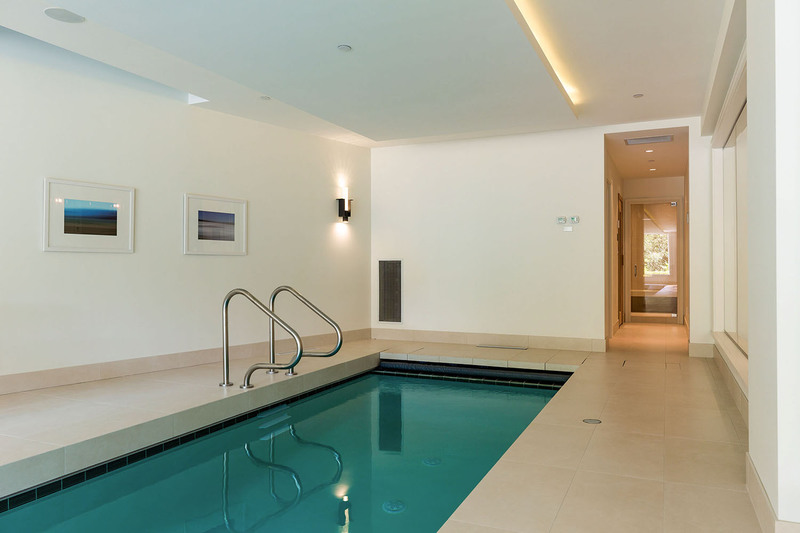 This secure and well designed family home is fully equipped with Control 4 Smart Home Automation. 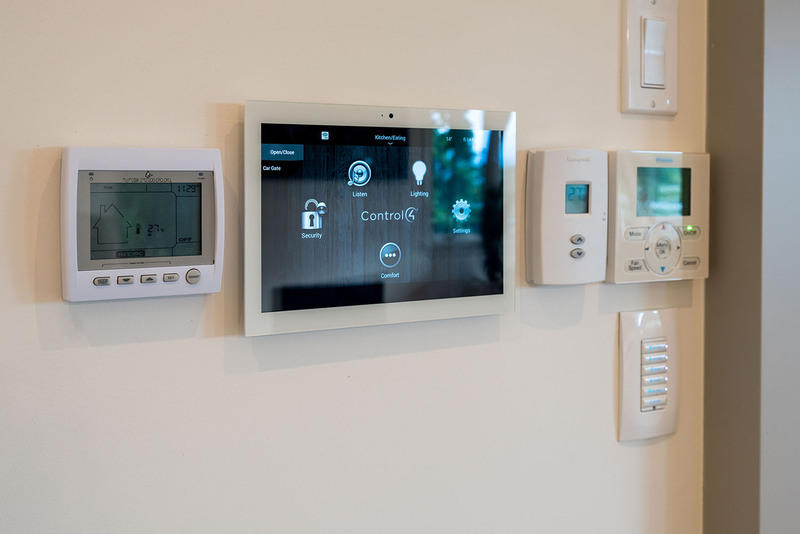 The security system, all interior and exterior lights, the sound system and TV’s can be controlled using a smart phone or iPad. 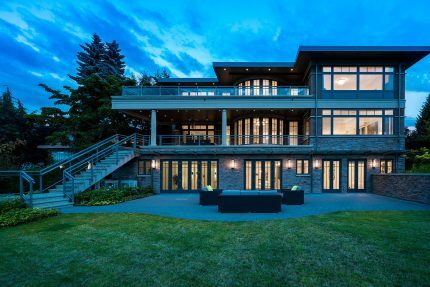 On this level there are 2 south-facing bedrooms with ensuite bathrooms, separated by double French doors that open up onto a Juliette balcony. 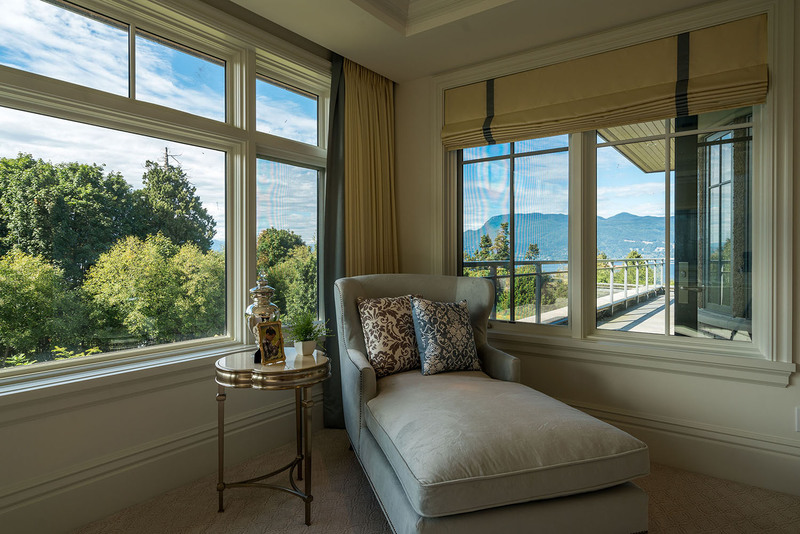 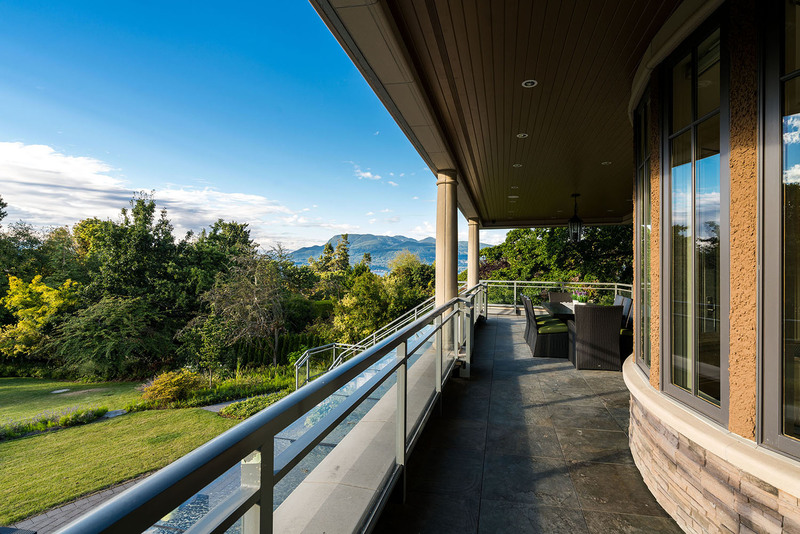 On the opposite side, facing the private backyard and the North Shore mountains are 2 master suites, spanning the length of the house, sanctuaries unto themselves. 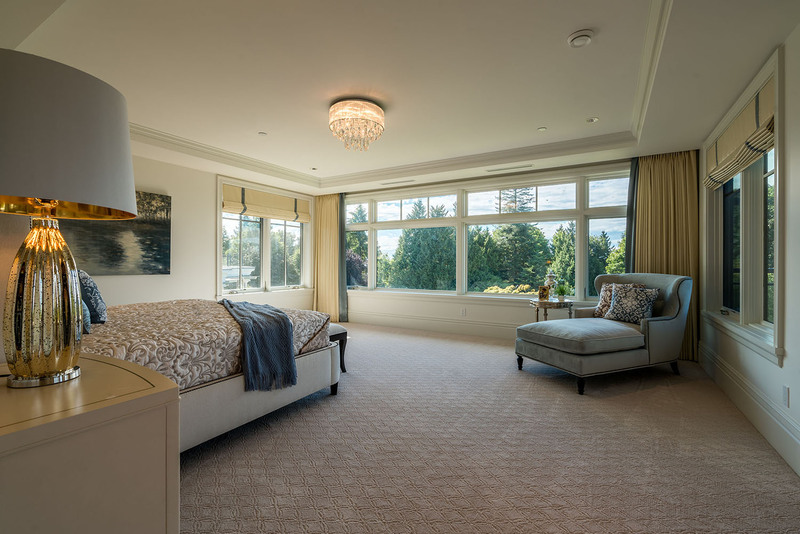 Each of the 4 bedrooms have plush carpeting throughout. 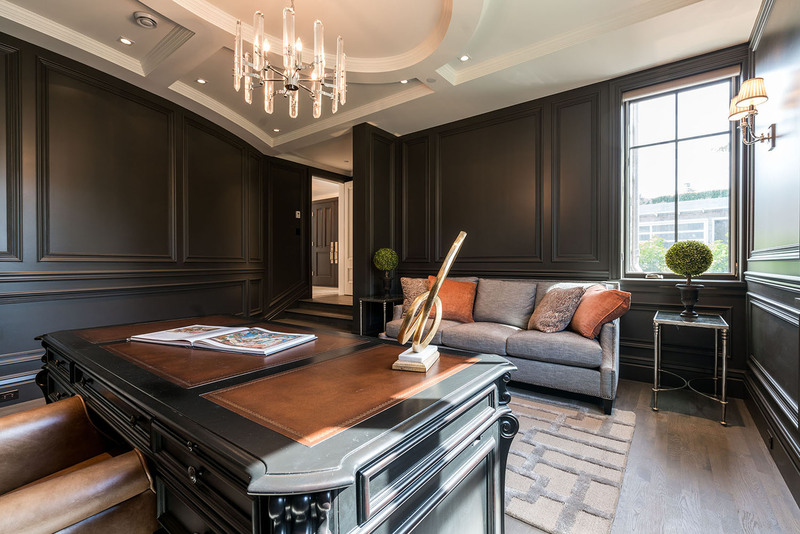 The lower level is styled with the same stately finishes throughout the main and upper levels, with wood paneled walls and sconce light fixtures. 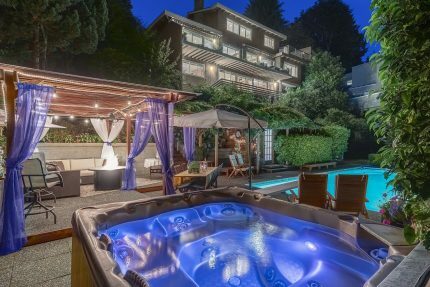 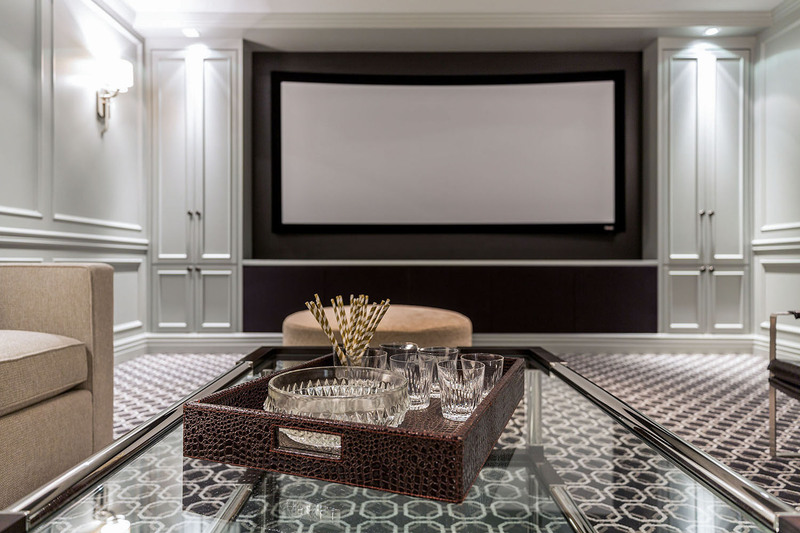 With a large home theatre, temperature controlled wine cellar, Tiki style wet bar and a gorgeous 40 foot heated lap pool, this lower provides entertainment and privacy like none other.